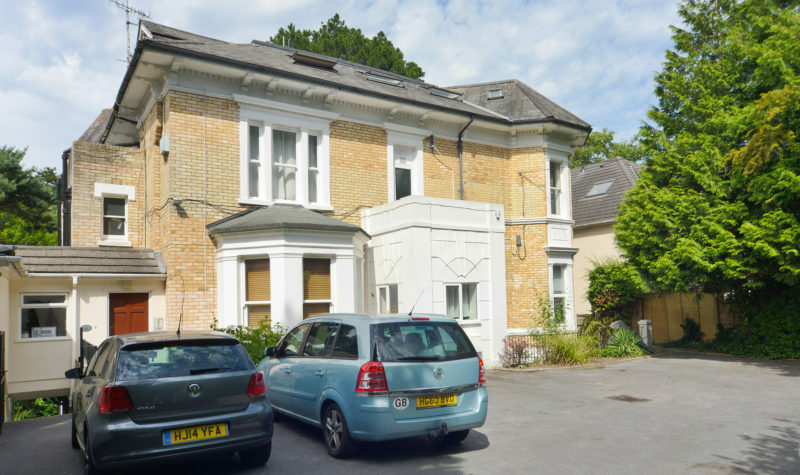 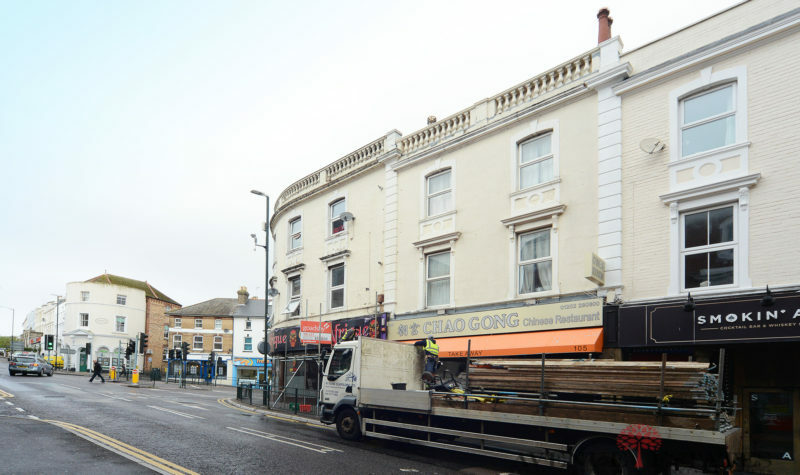 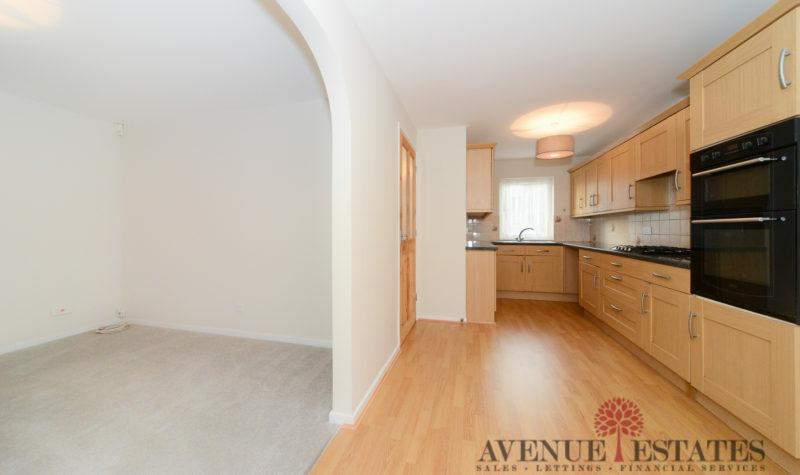 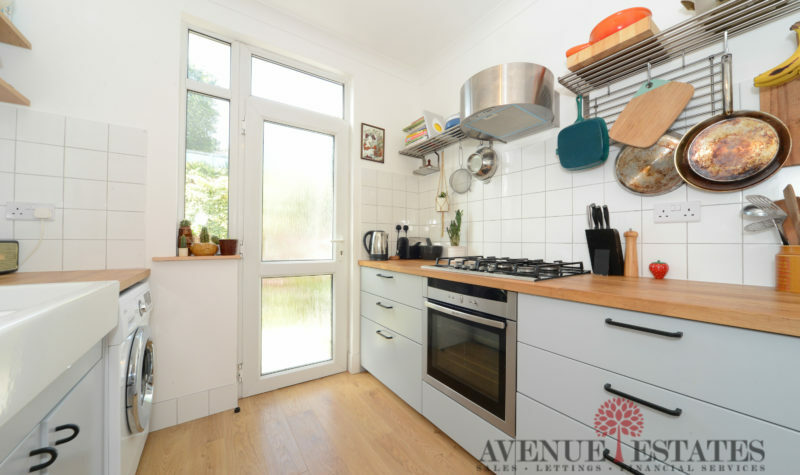 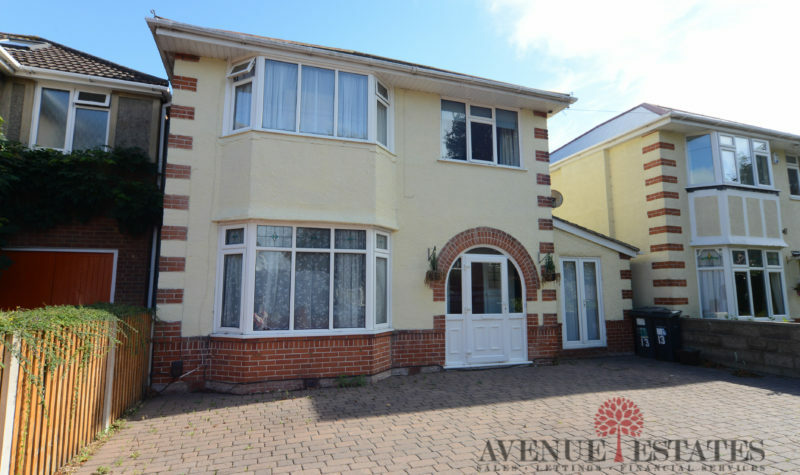 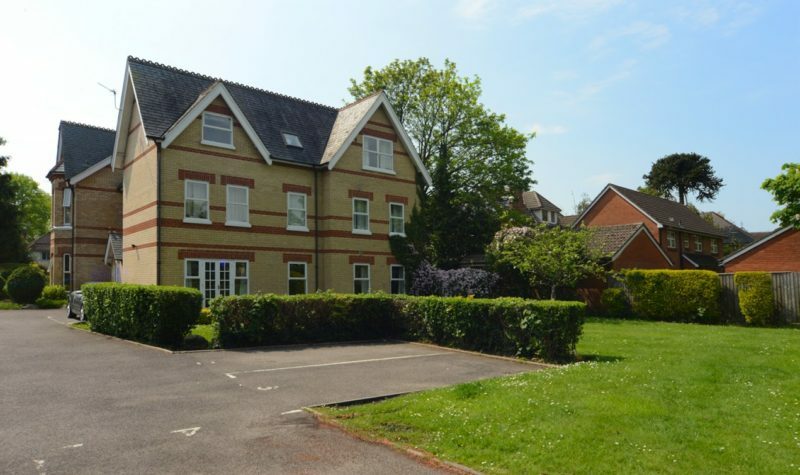 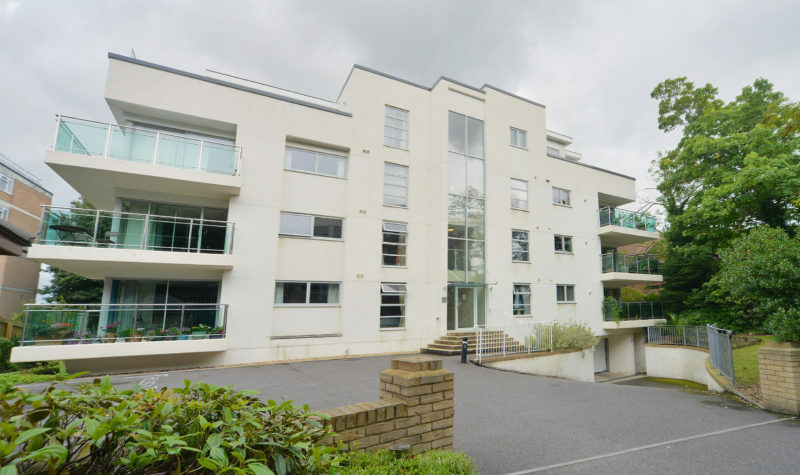 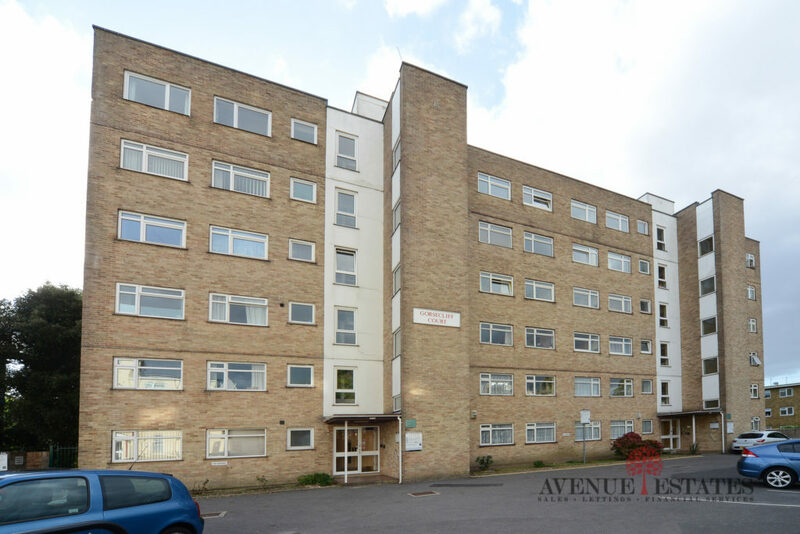 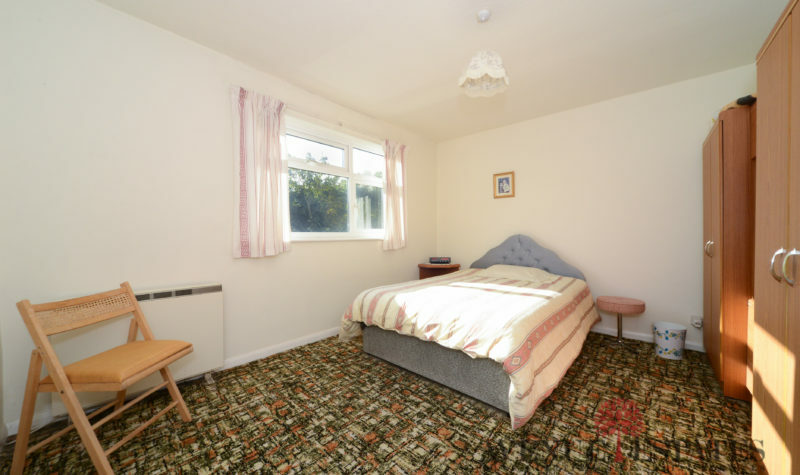 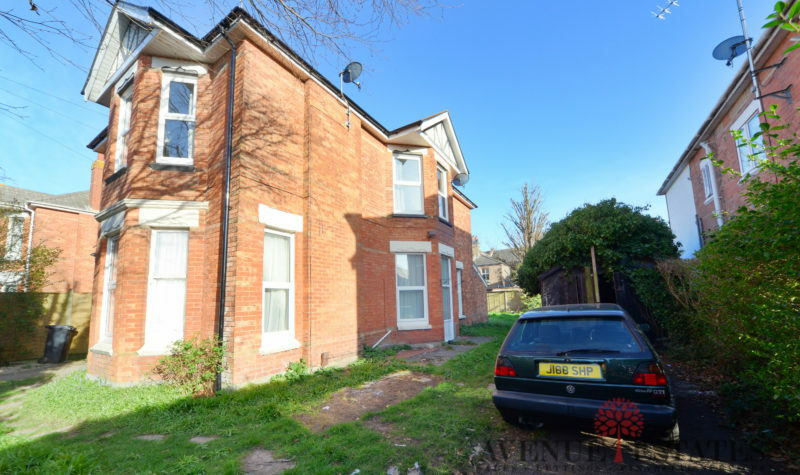 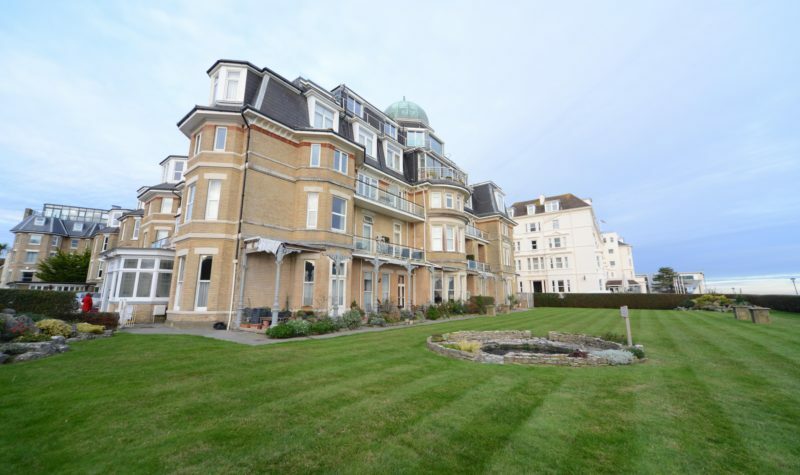 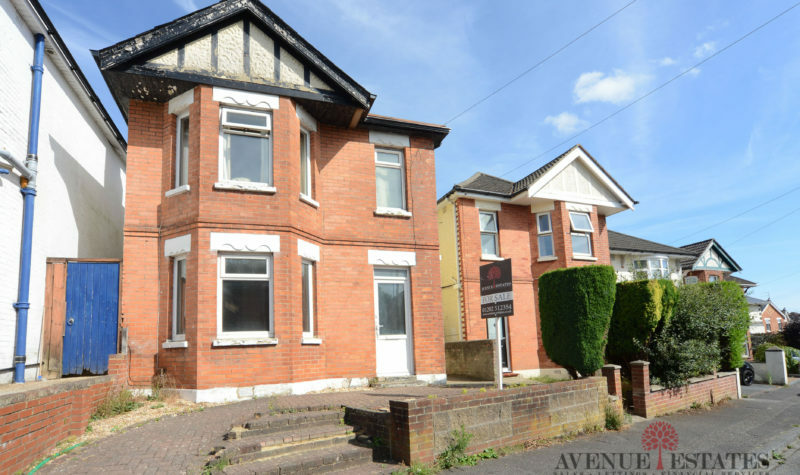 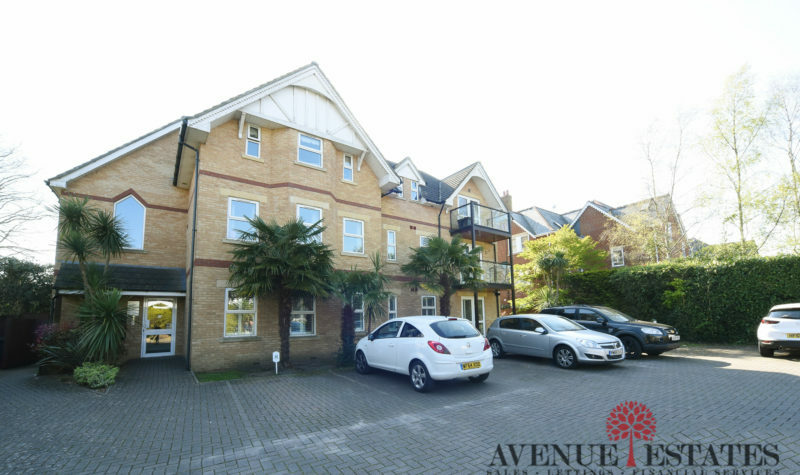 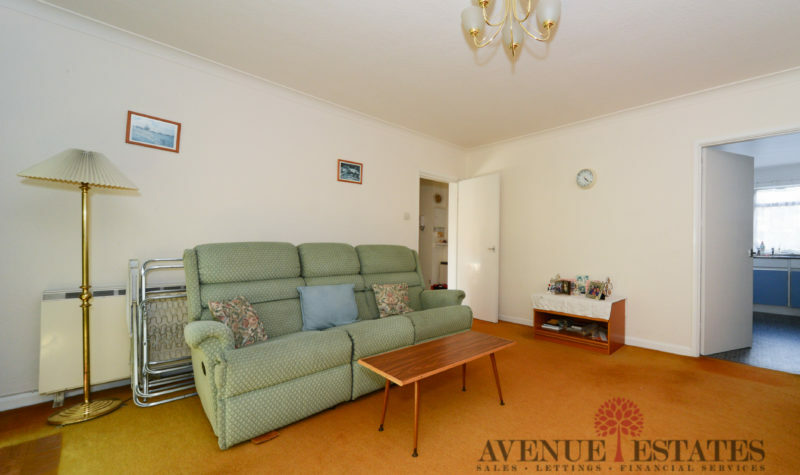 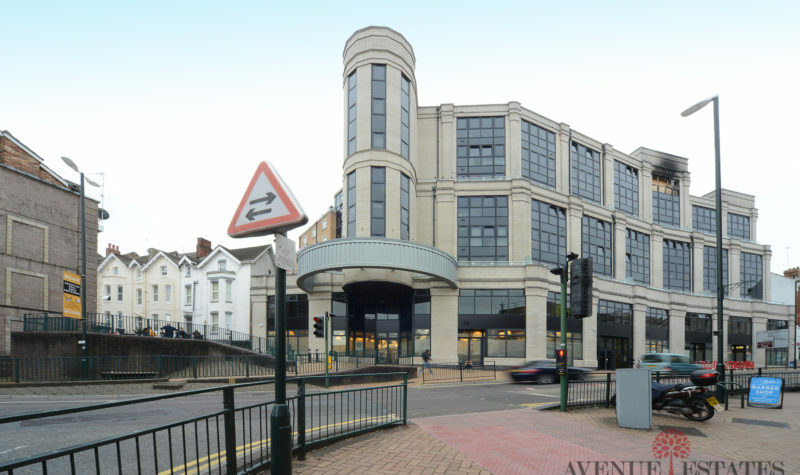 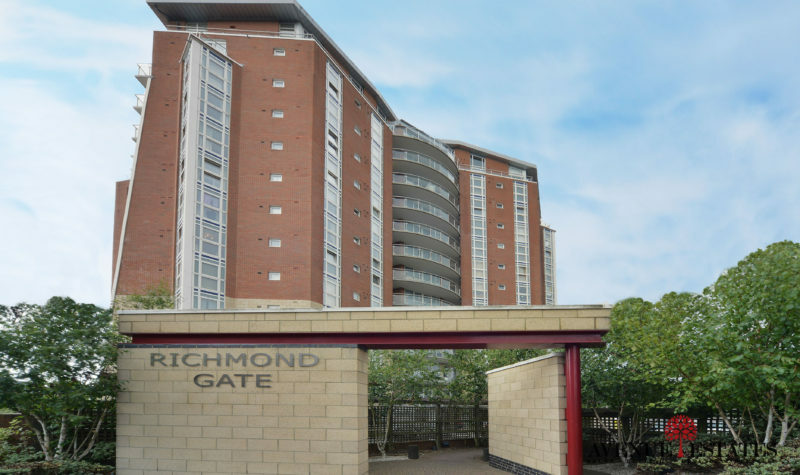 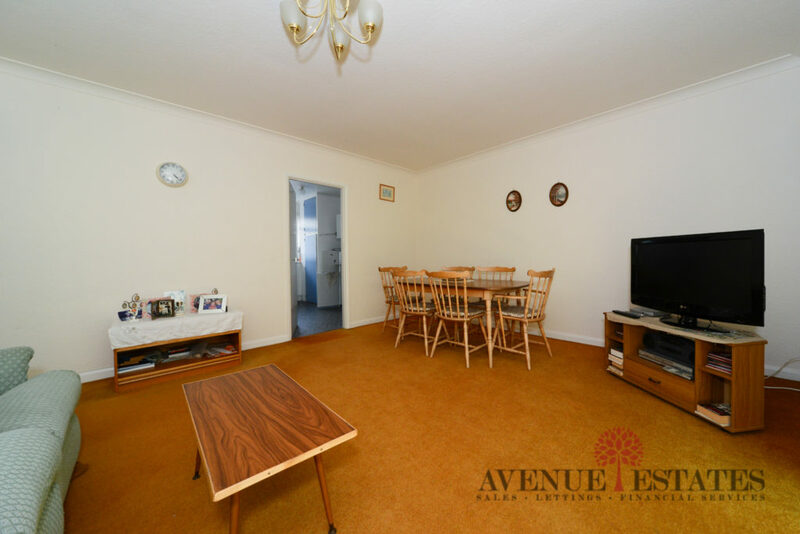 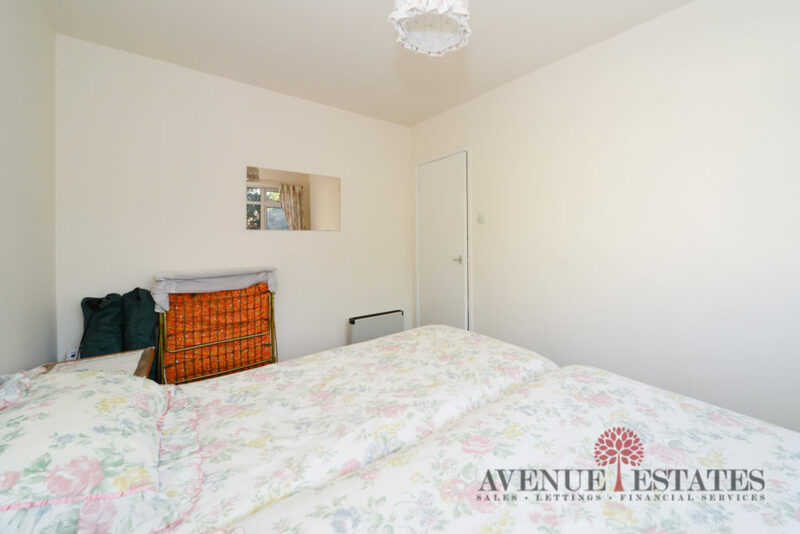 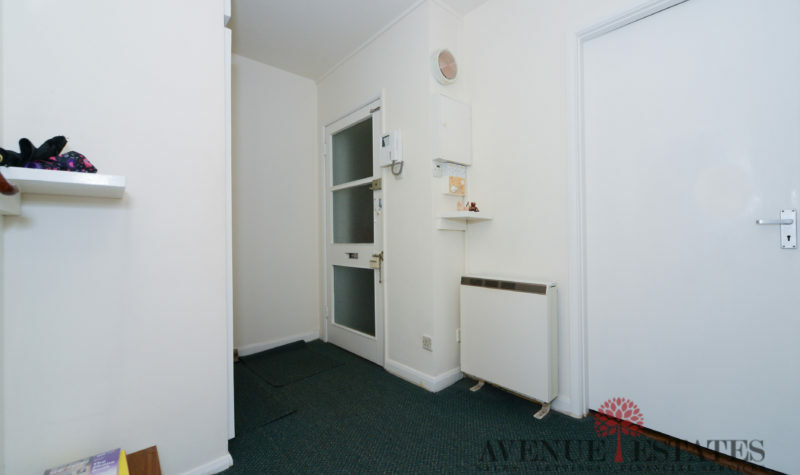 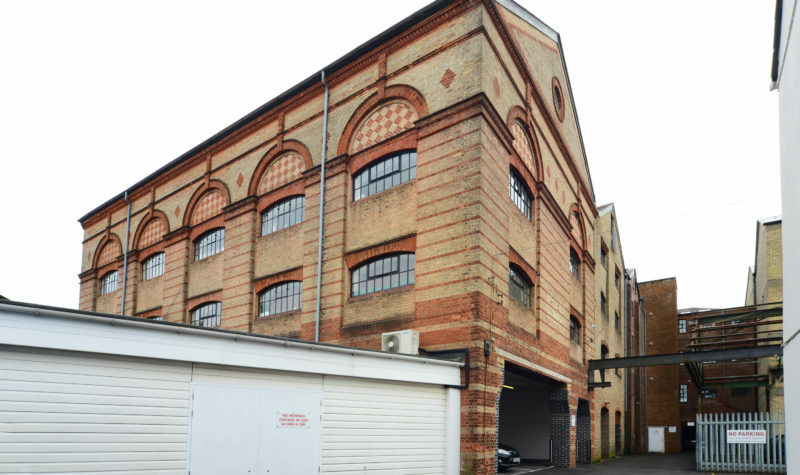 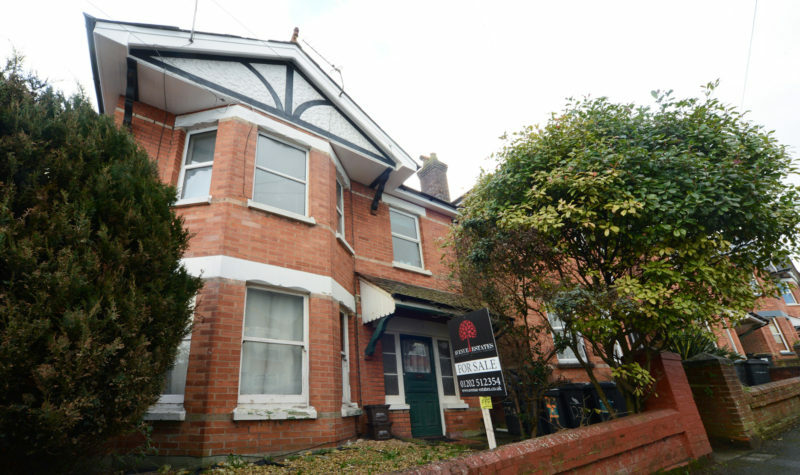 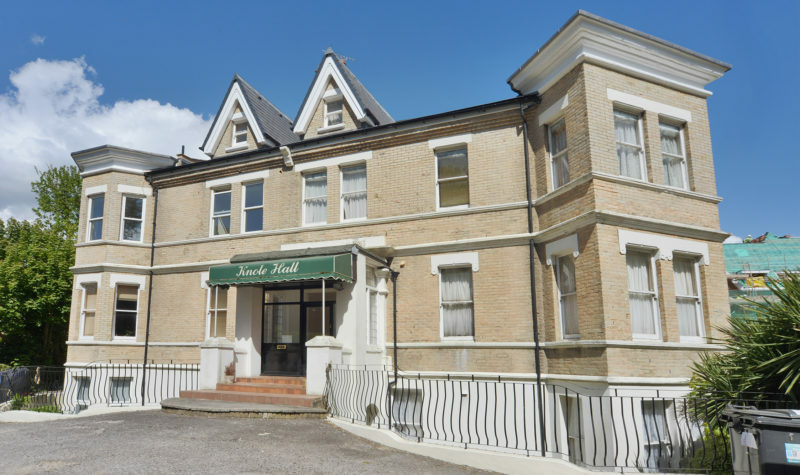 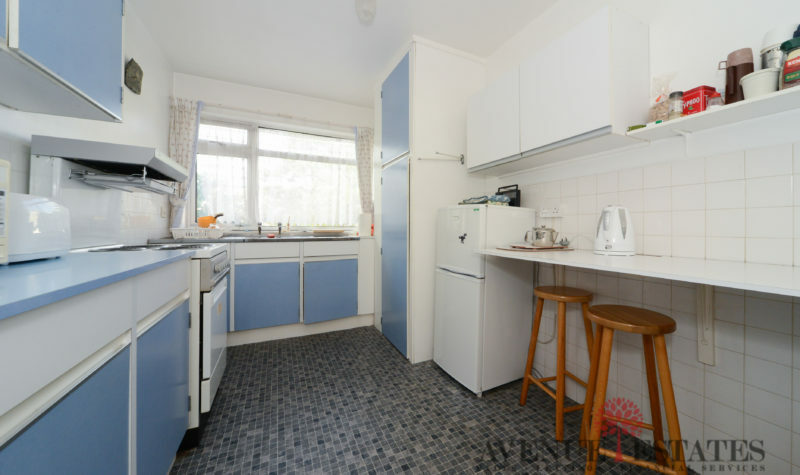 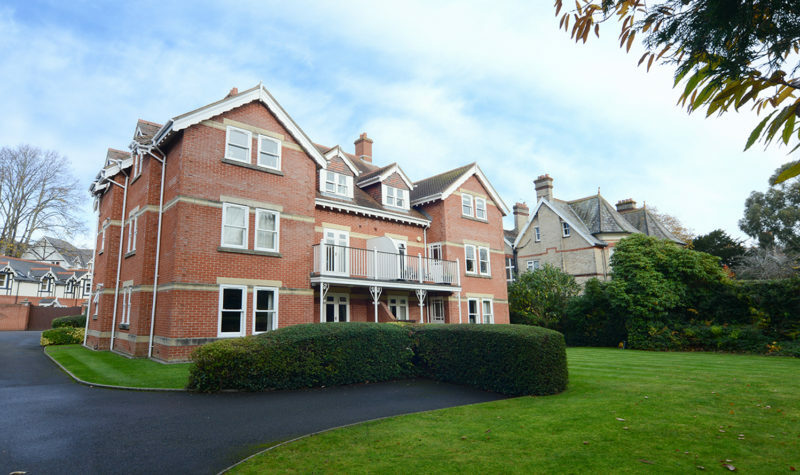 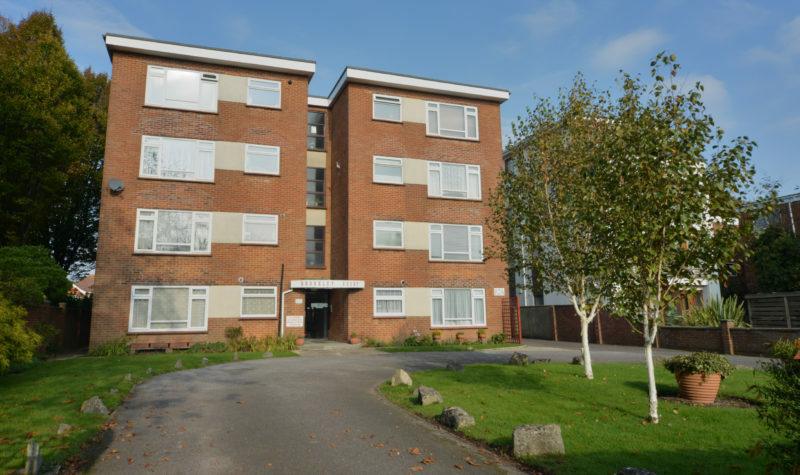 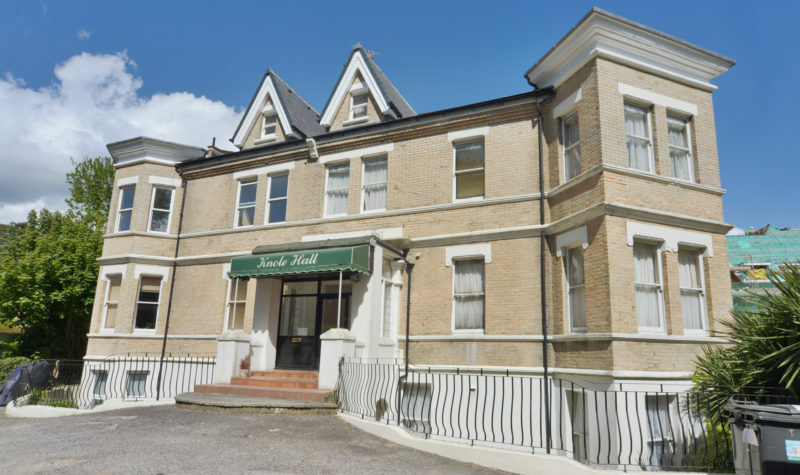 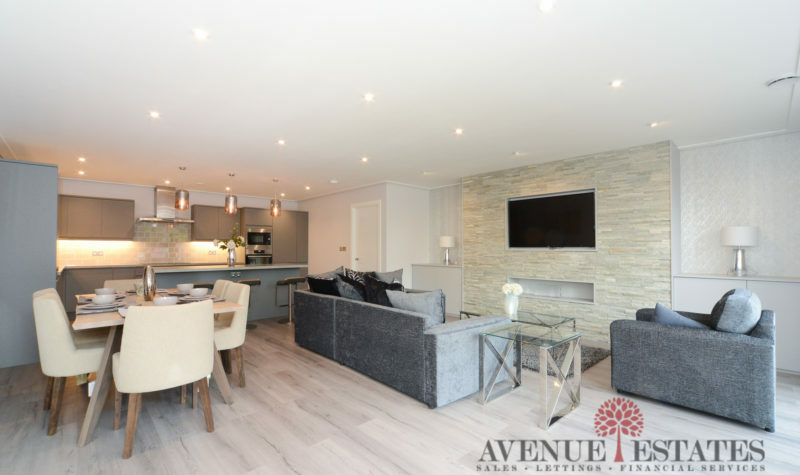 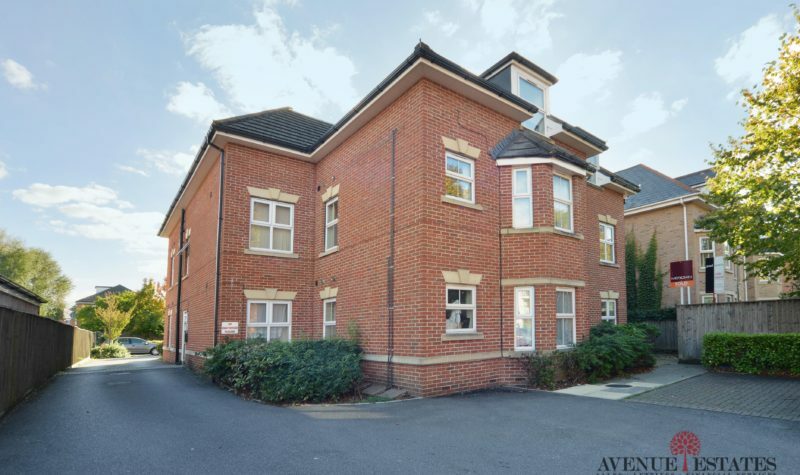 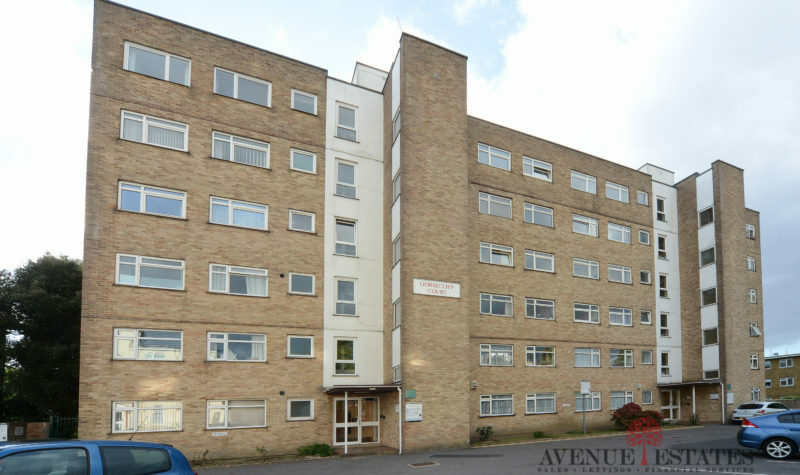 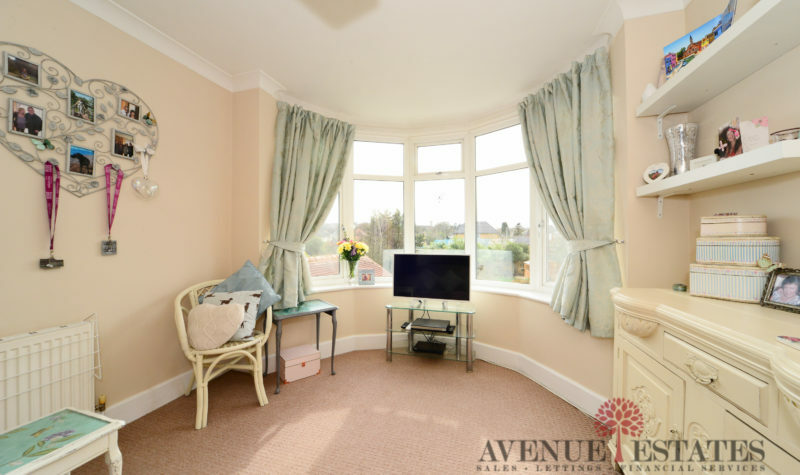 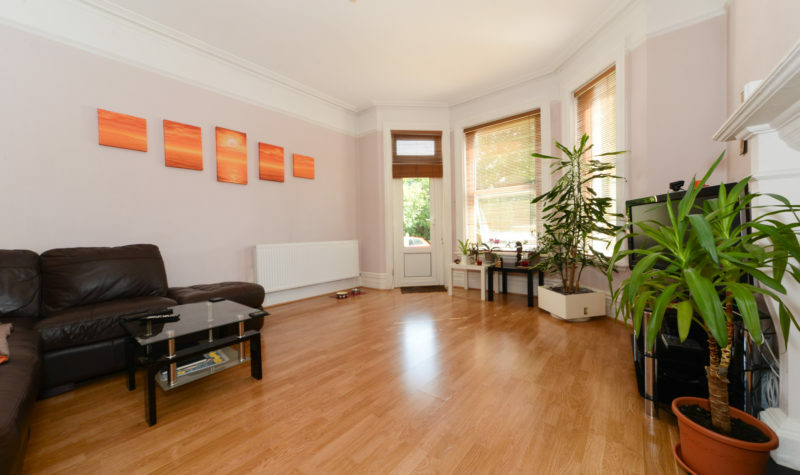 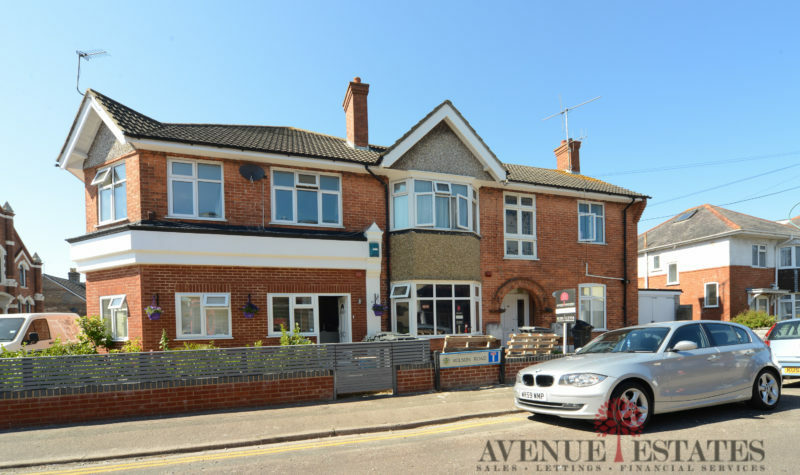 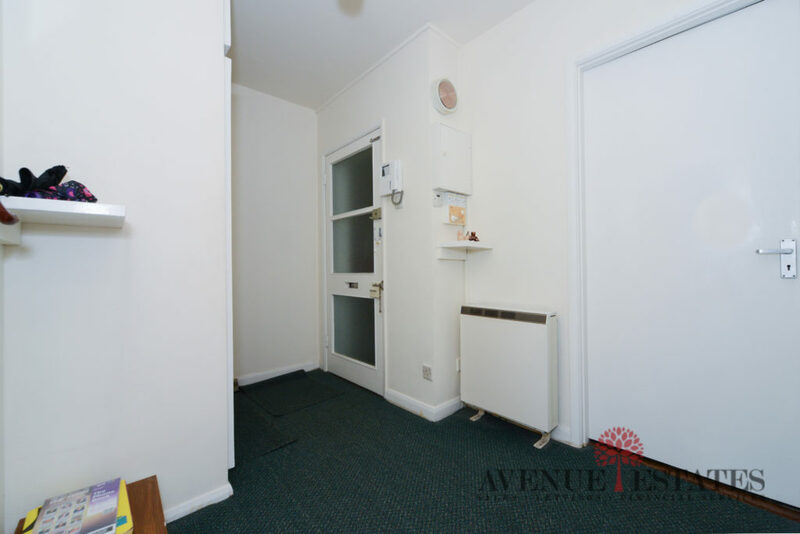 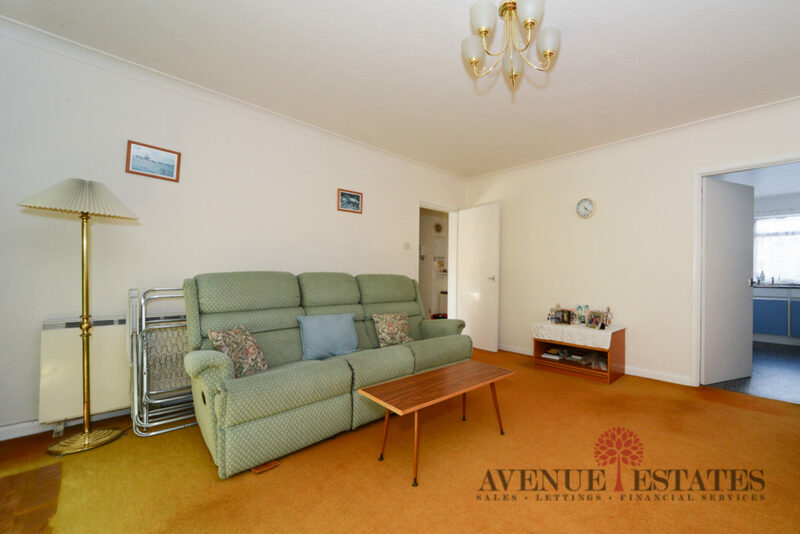 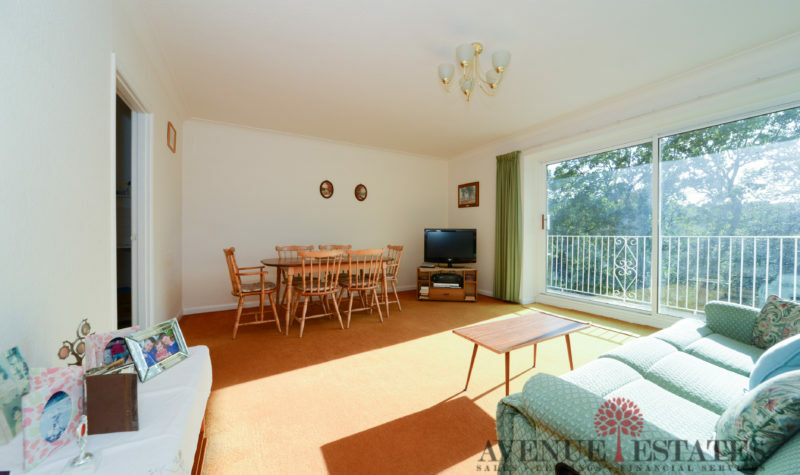 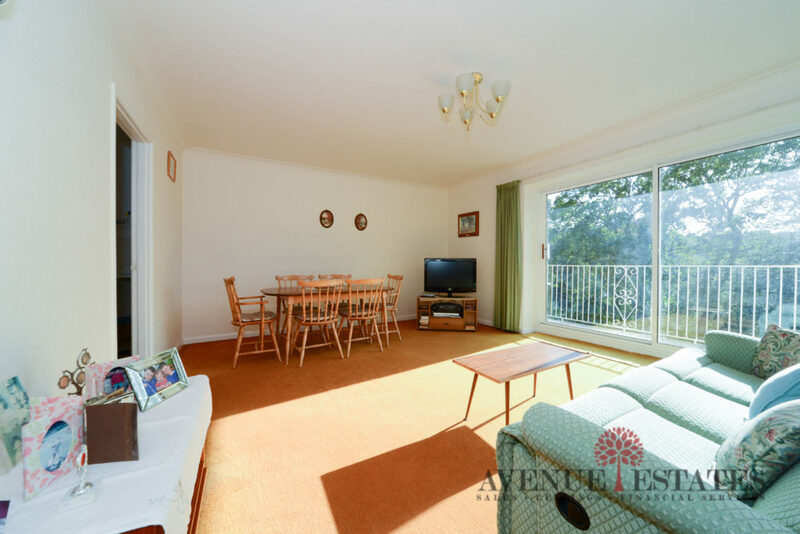 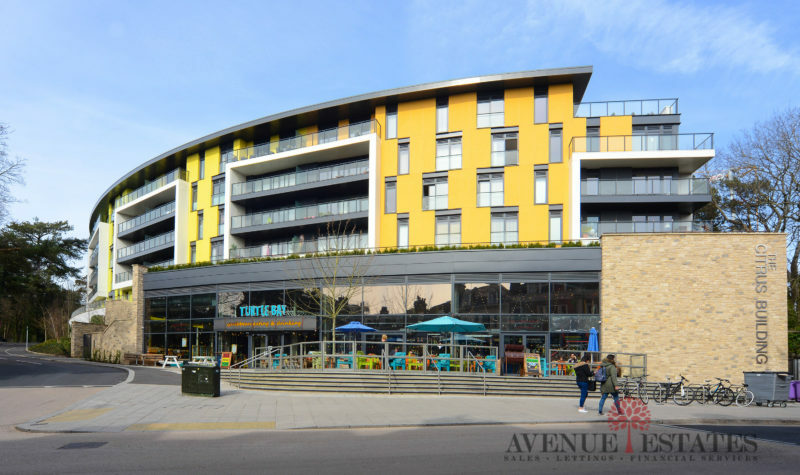 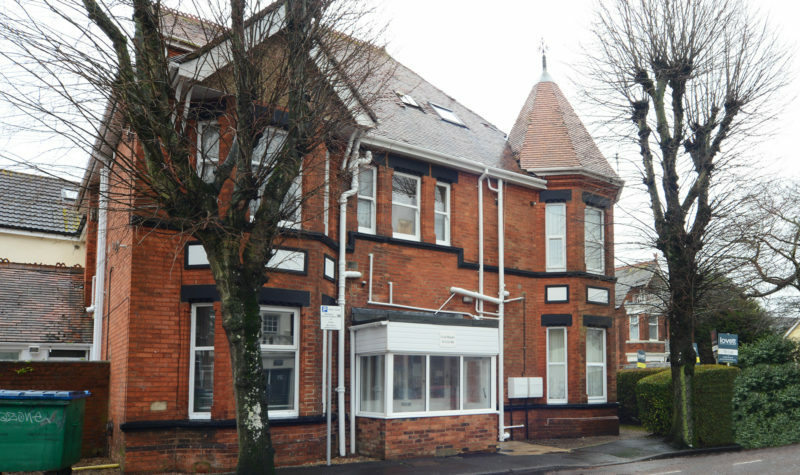 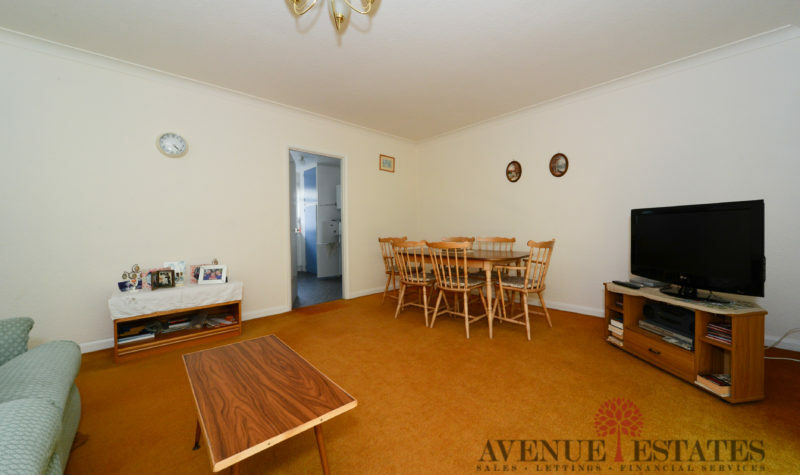 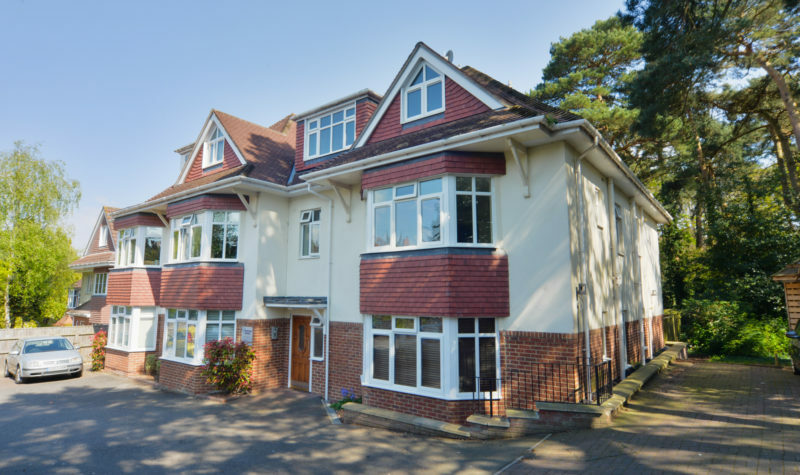 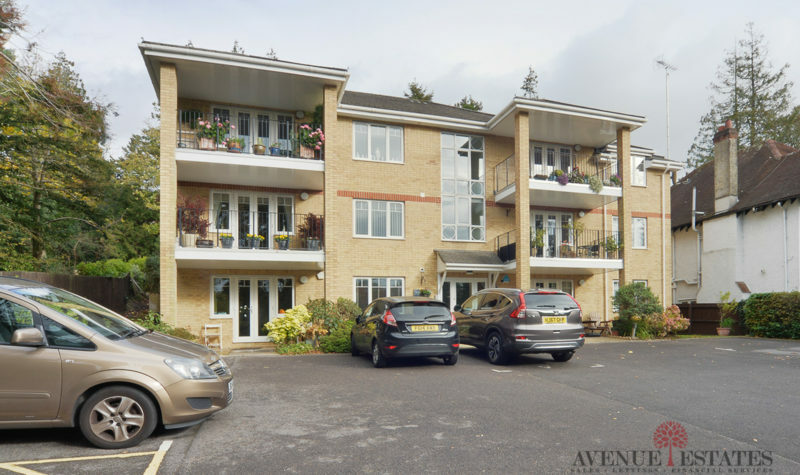 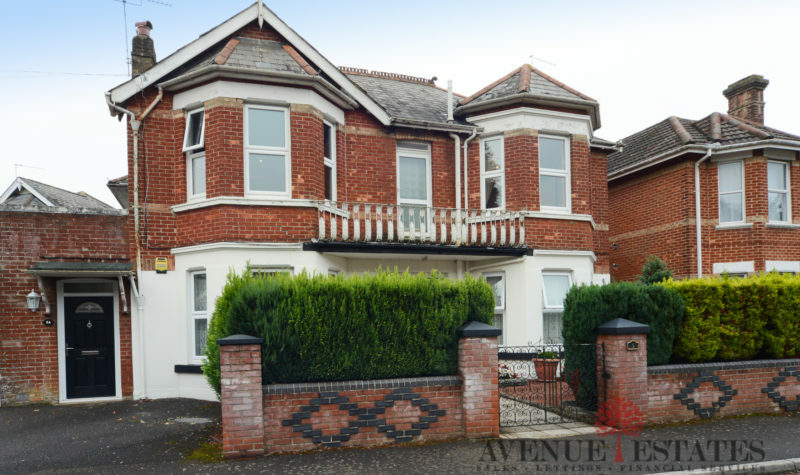 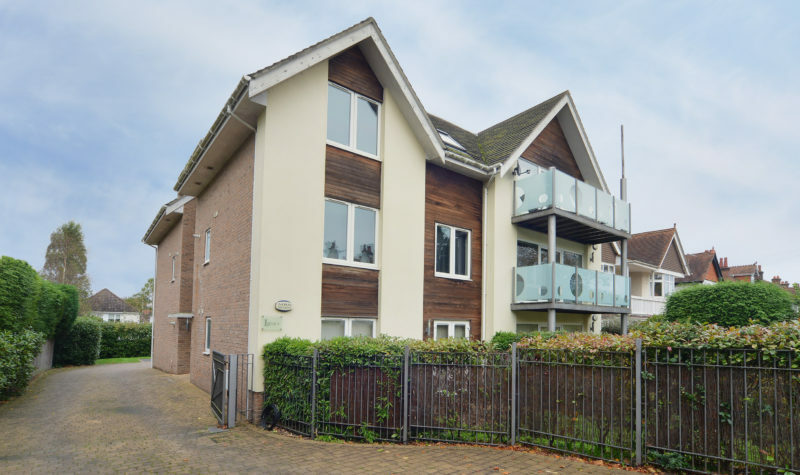 Avenue Estates are delighted to offer this spacious Two Double Bedroom First Floor Flat Located In Boscombe Spa. 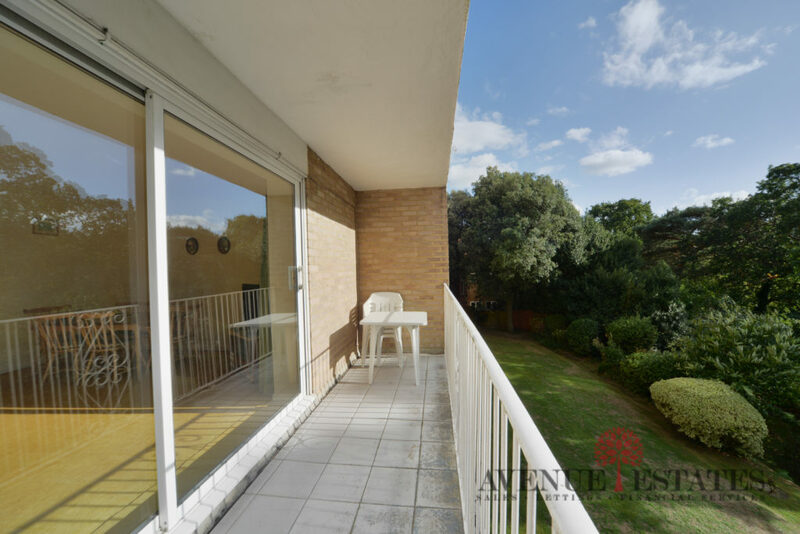 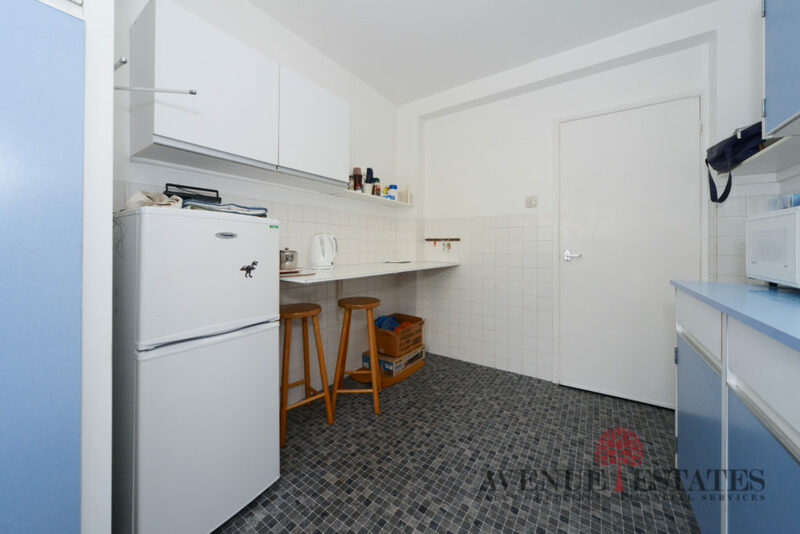 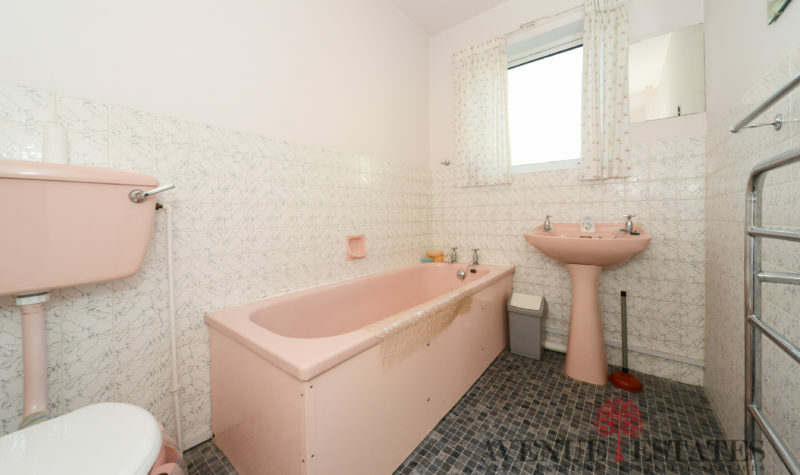 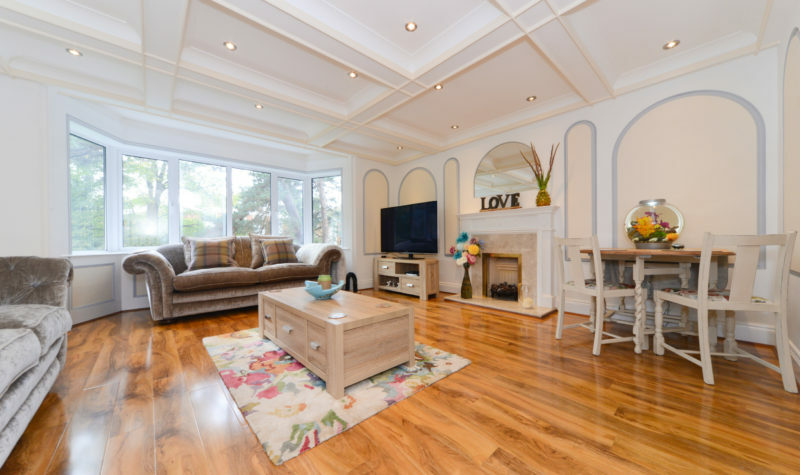 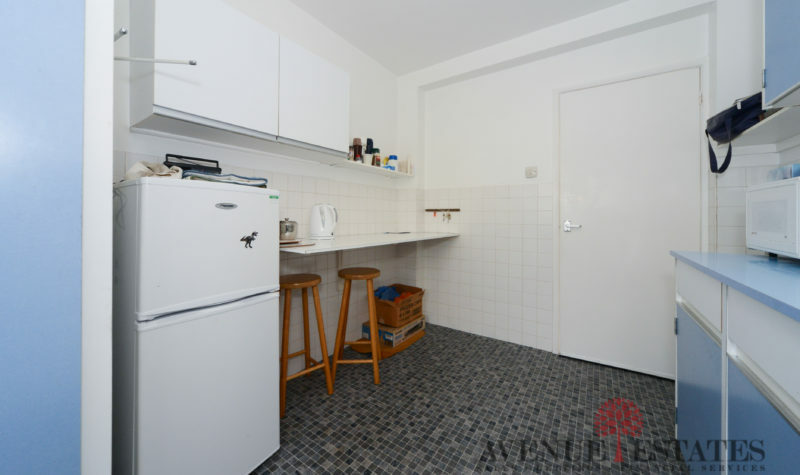 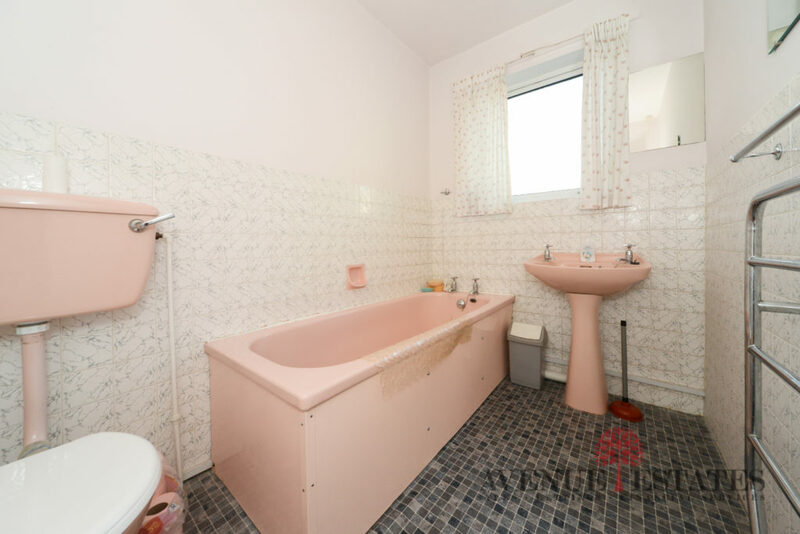 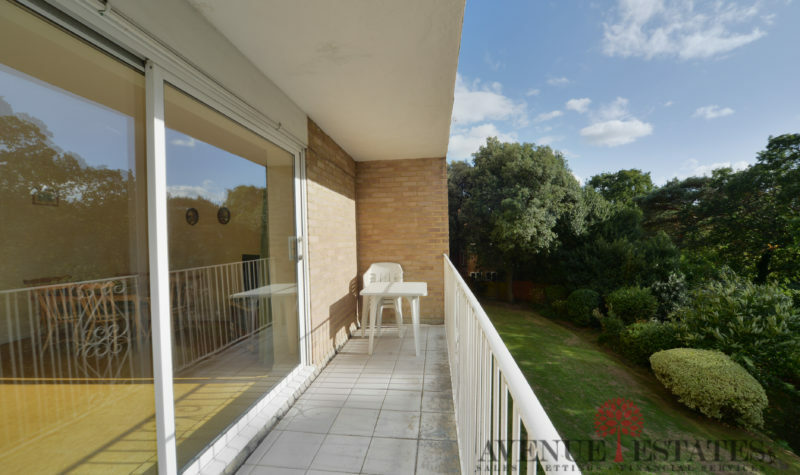 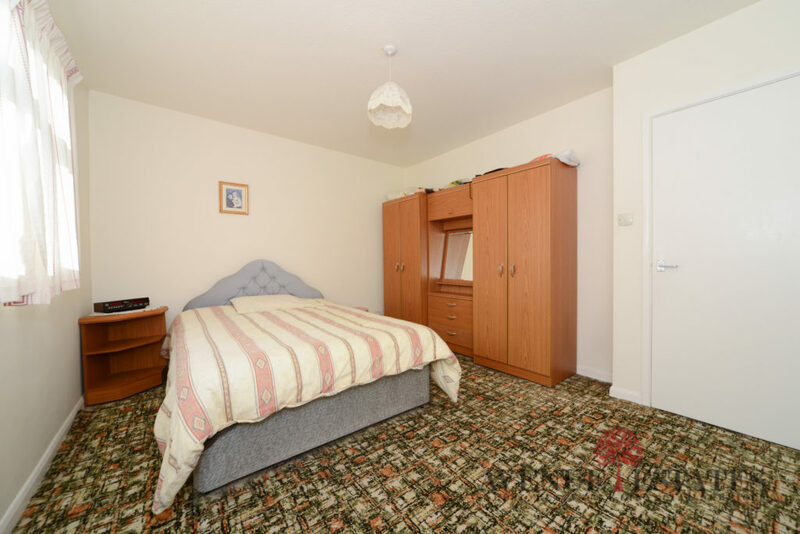 The property is in need of modernization throughout but would make a fantastic first time buy or buy-to-let alike with two good sized double bedrooms, a large lounge with balcony, an excellent sized kitchen and a bathroom. 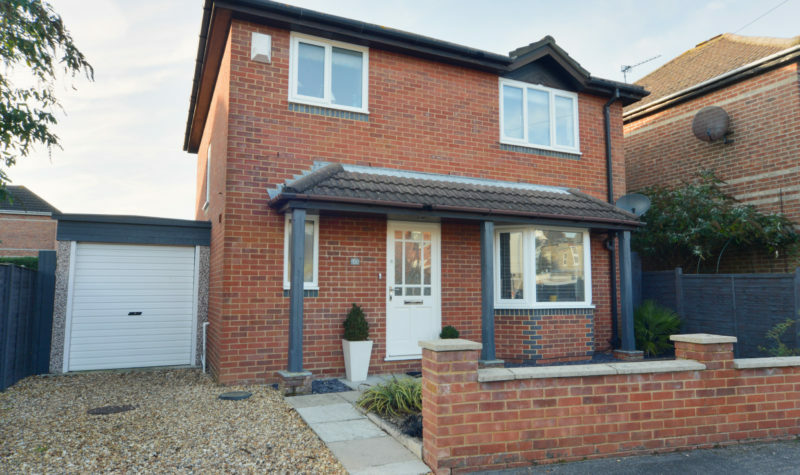 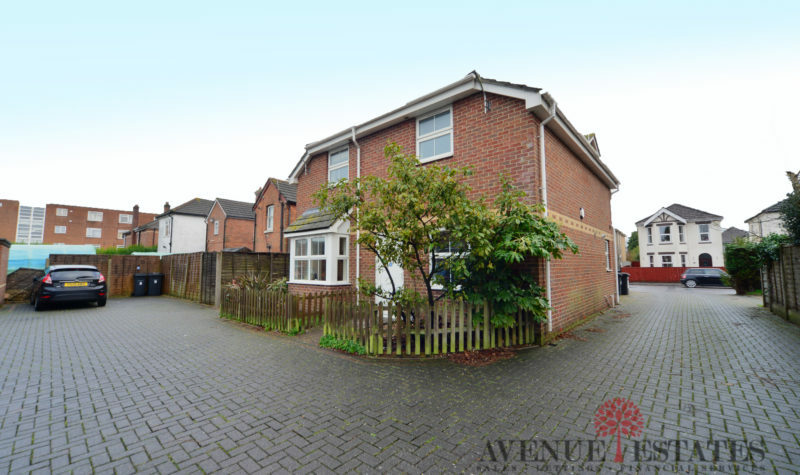 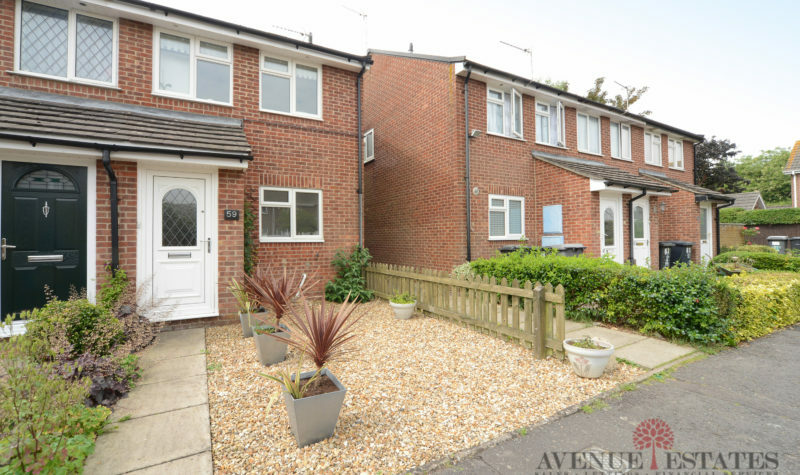 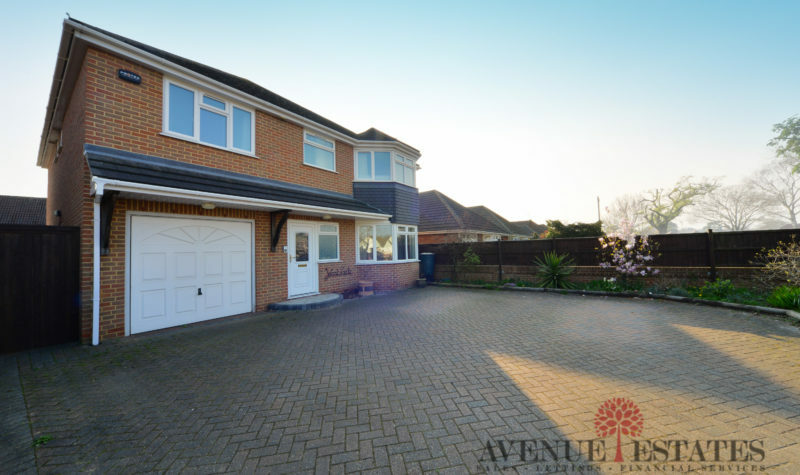 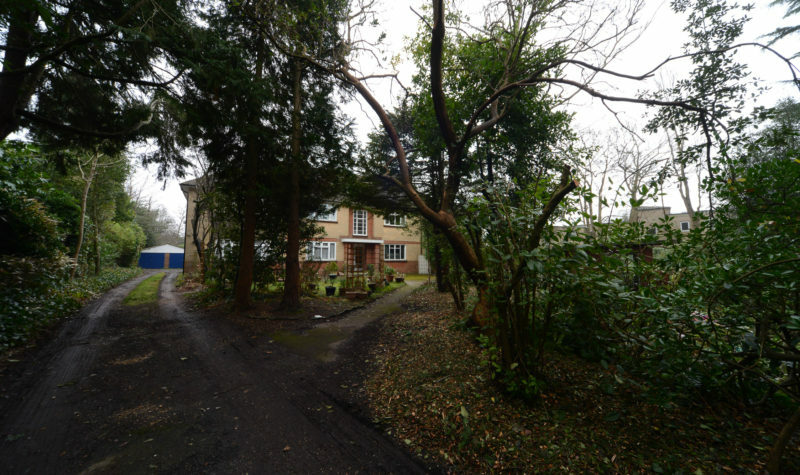 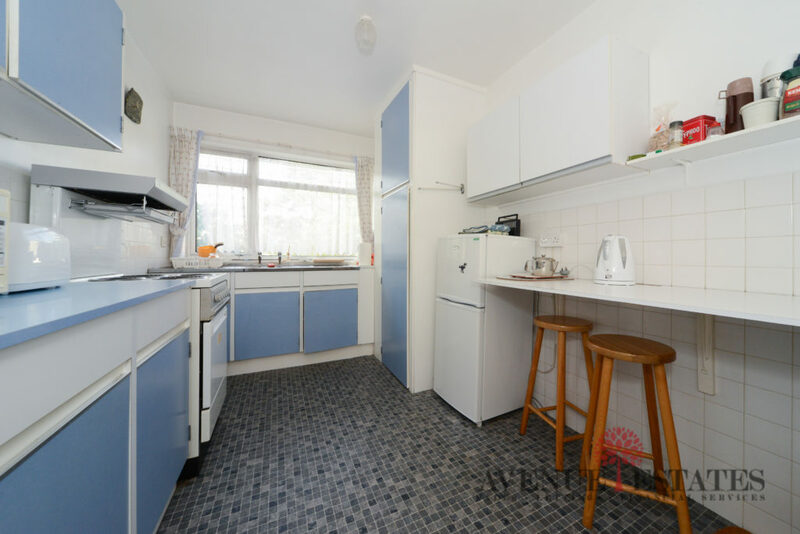 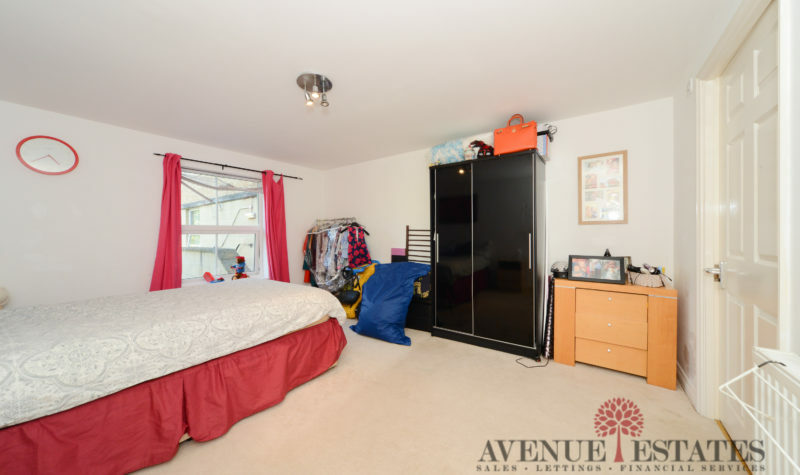 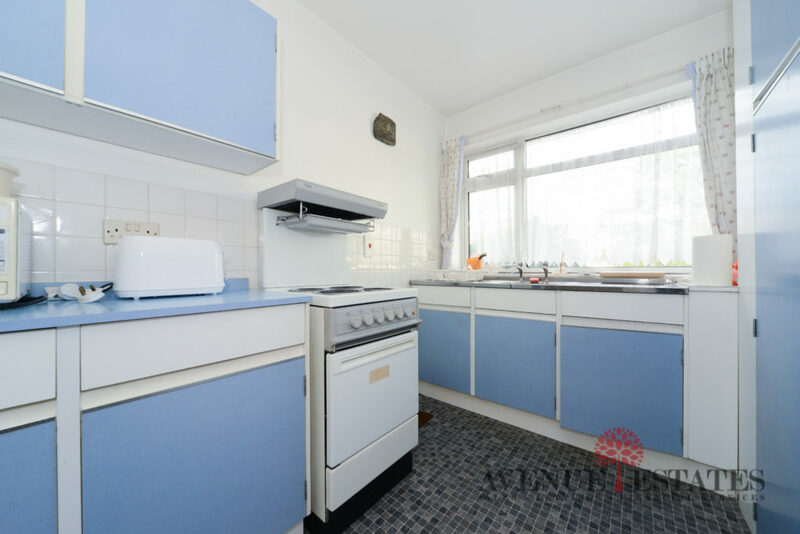 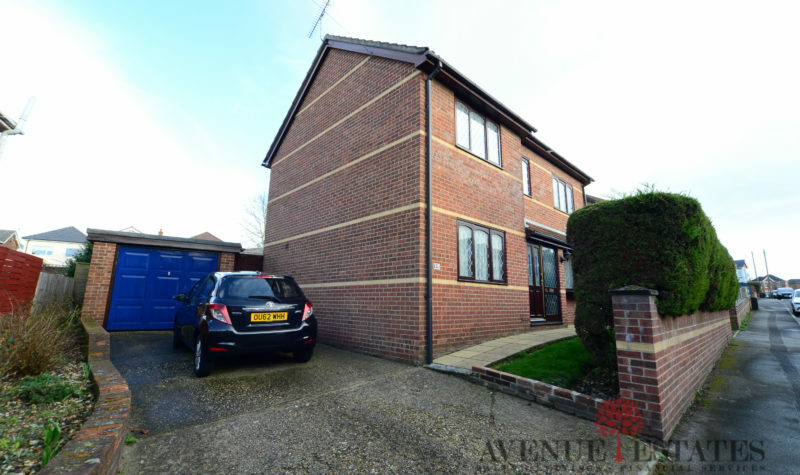 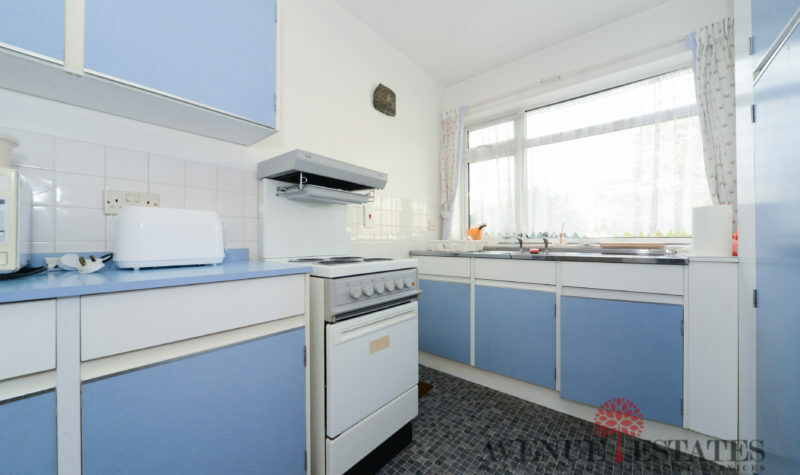 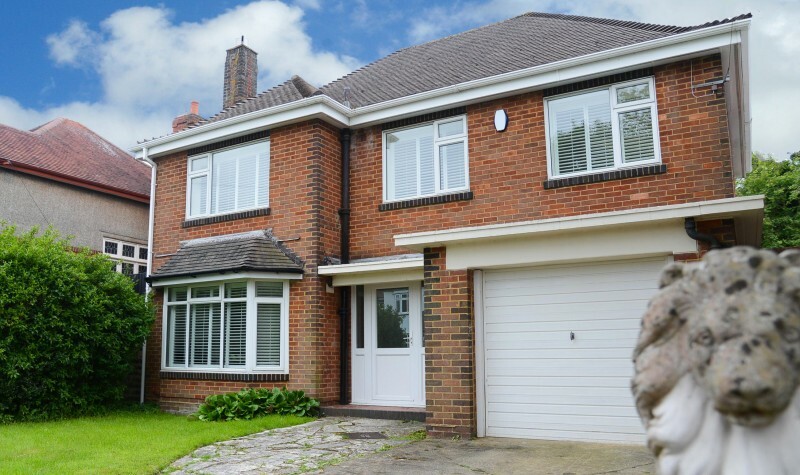 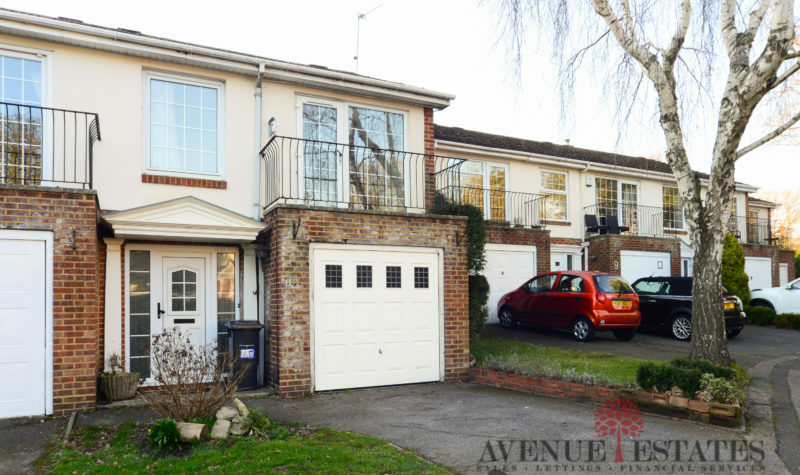 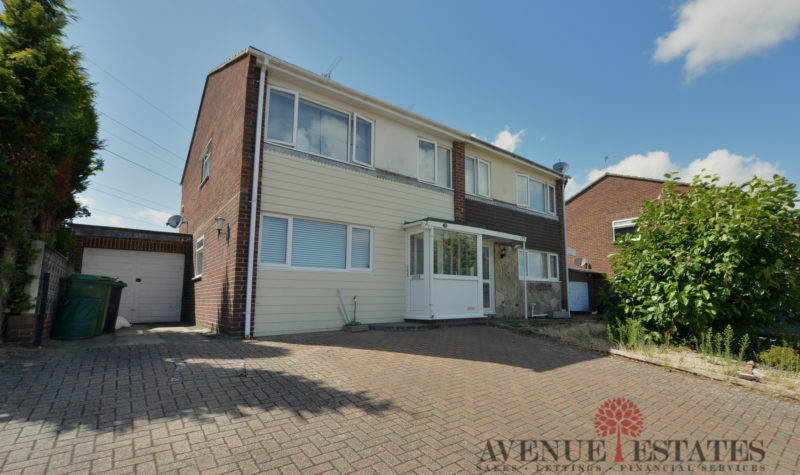 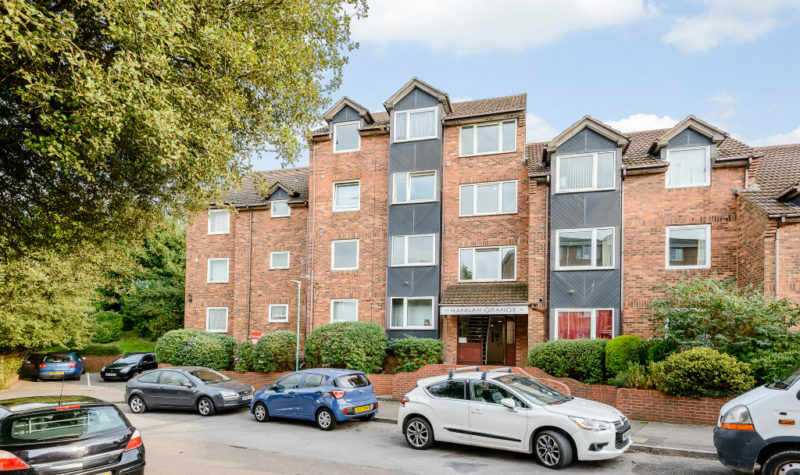 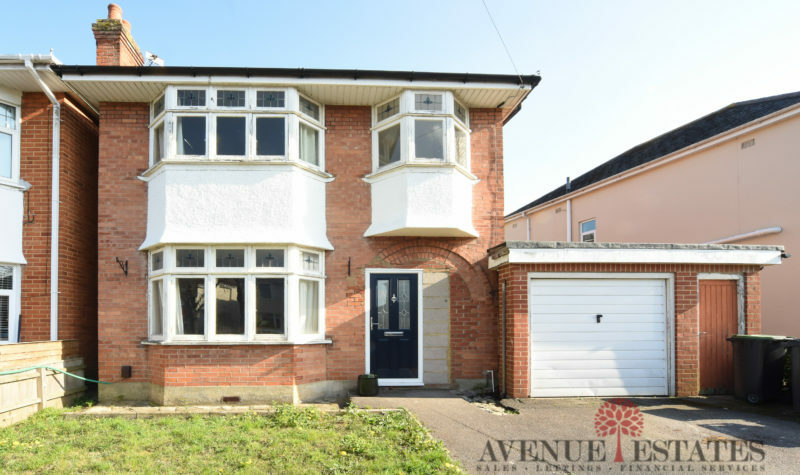 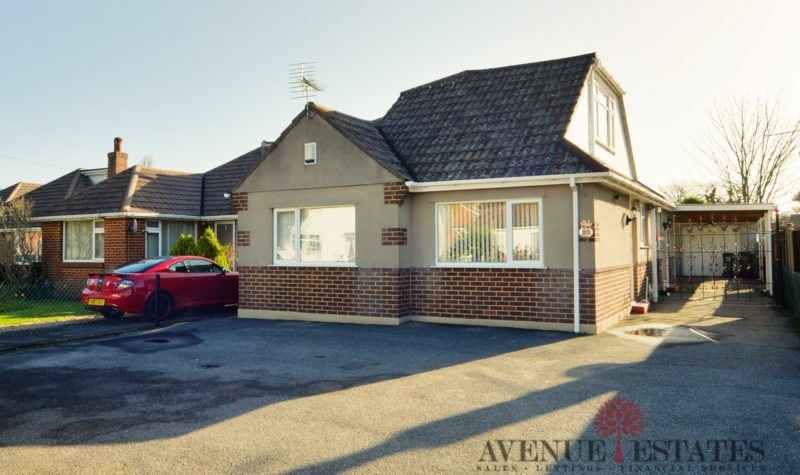 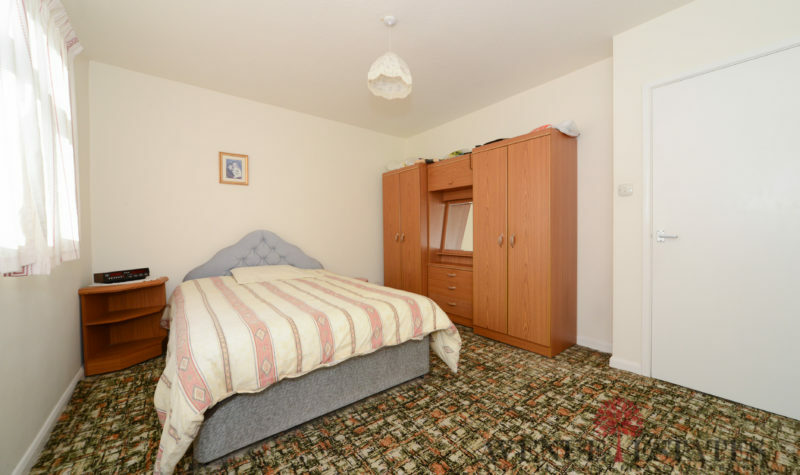 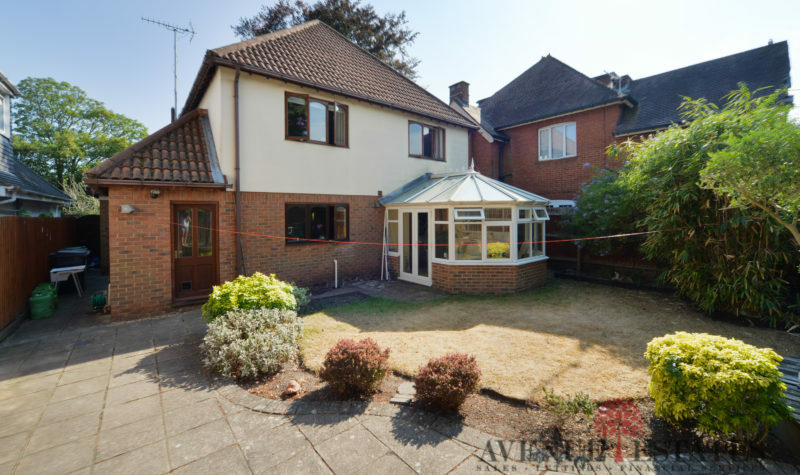 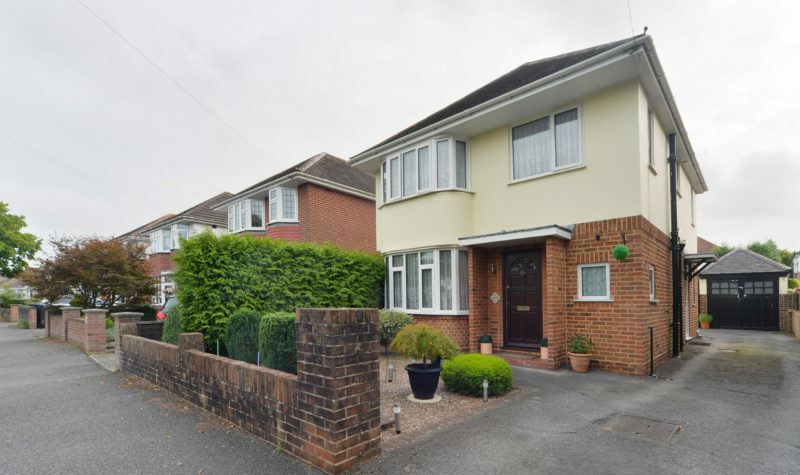 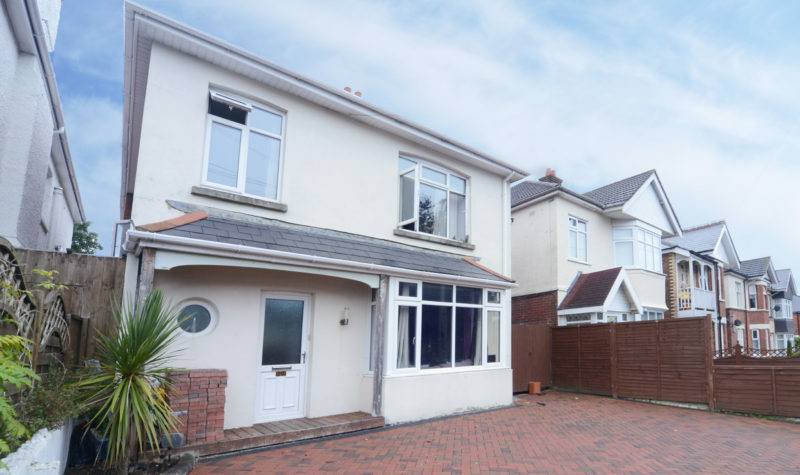 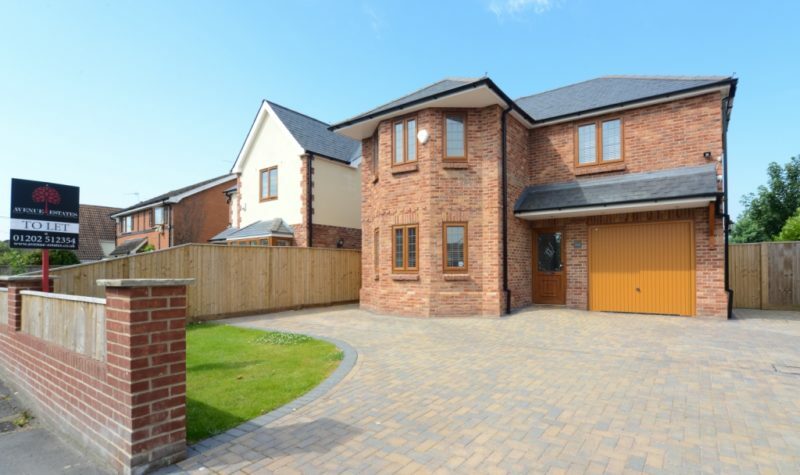 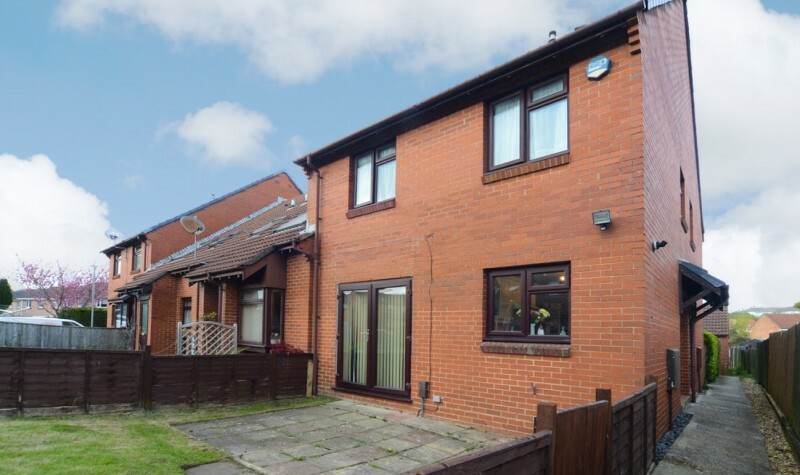 The property is fully double glazed throughout and additional benefits include double glazing throughout, allocated off-road parking in the form of a garage, no onward chain and a share of the freehold. 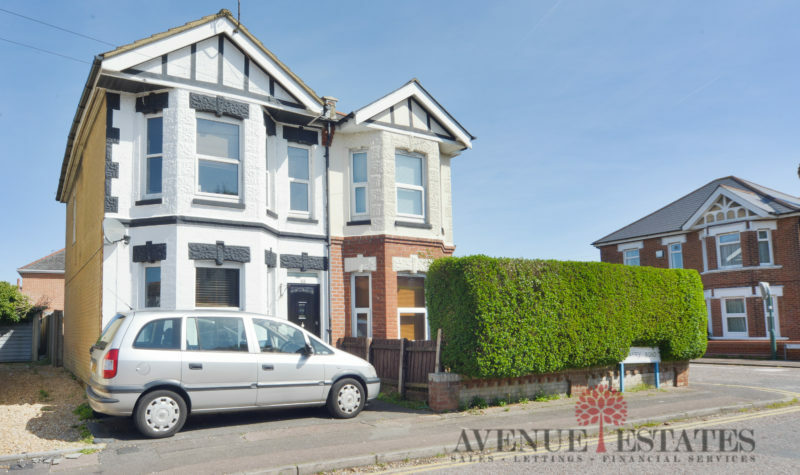 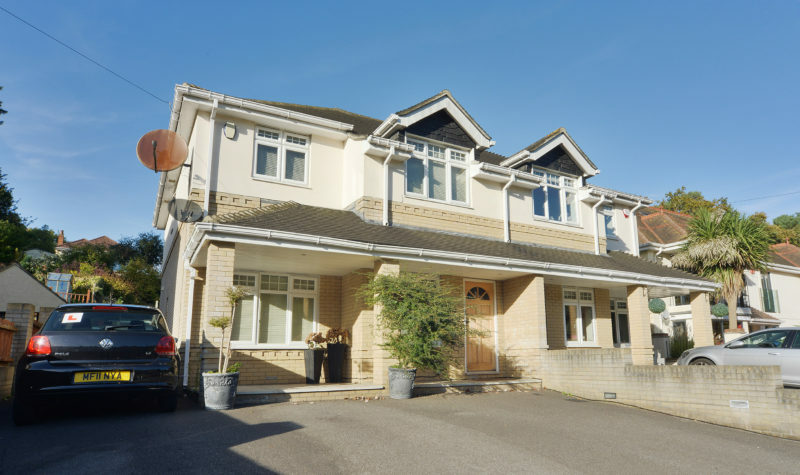 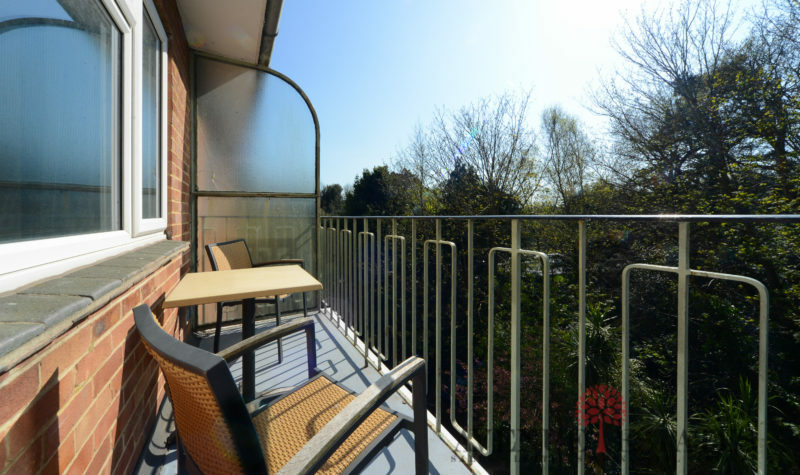 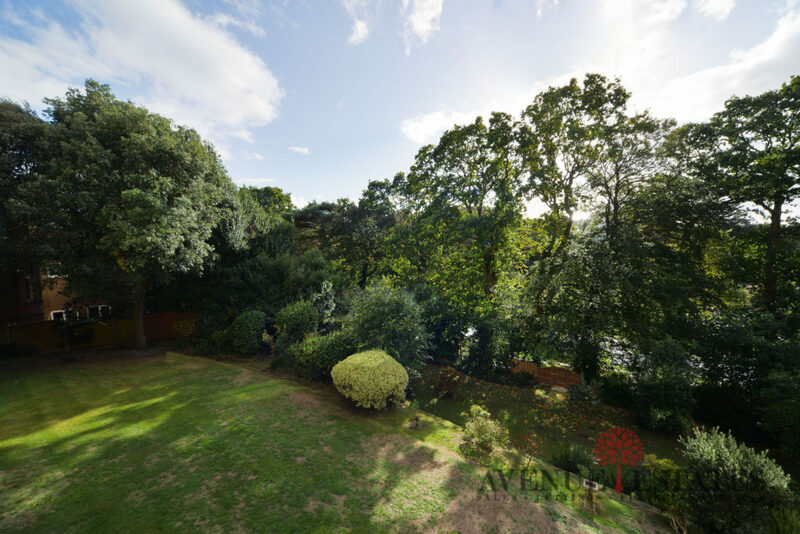 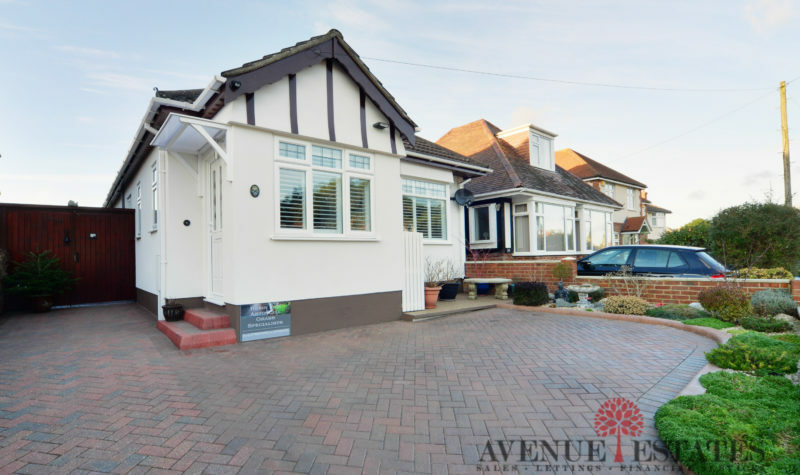 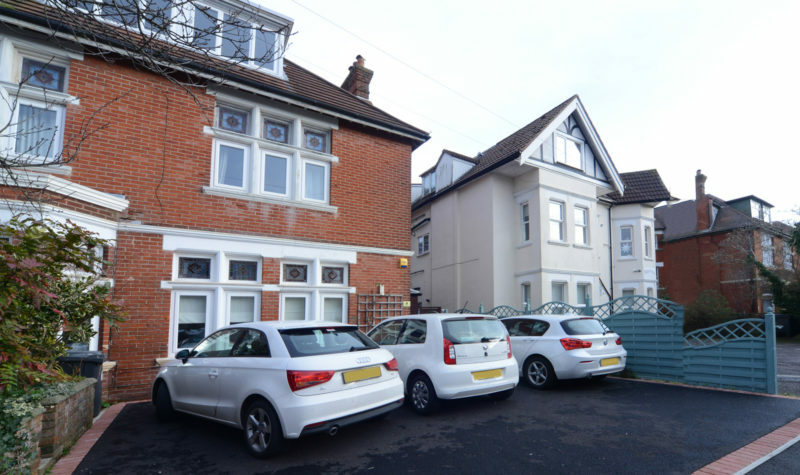 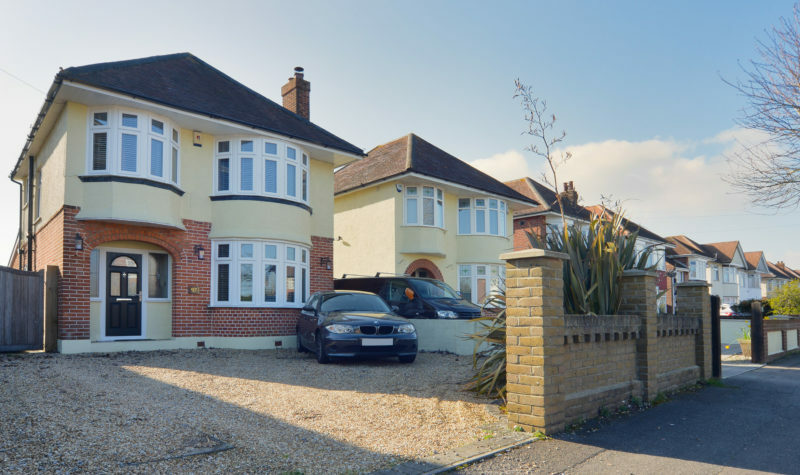 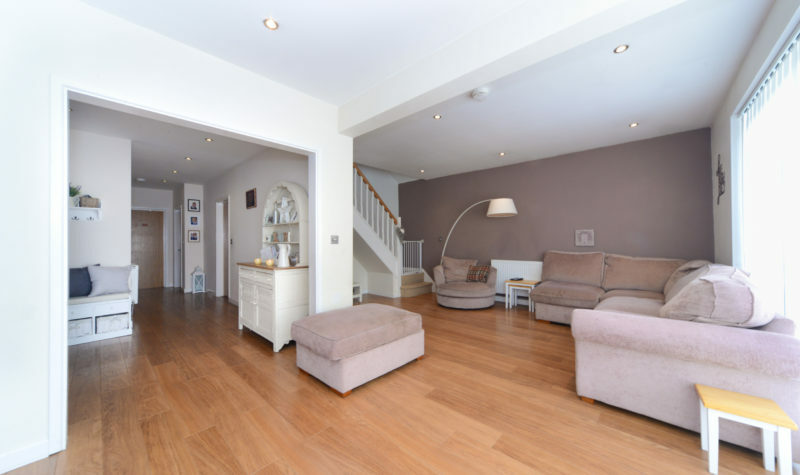 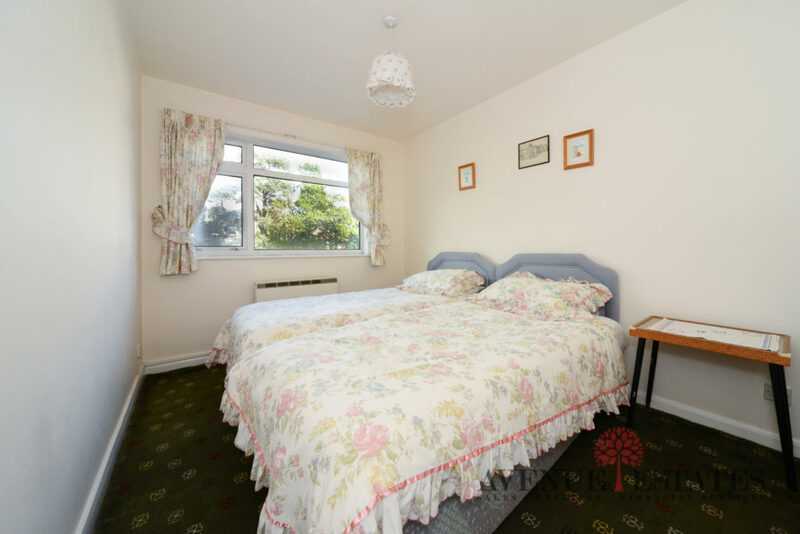 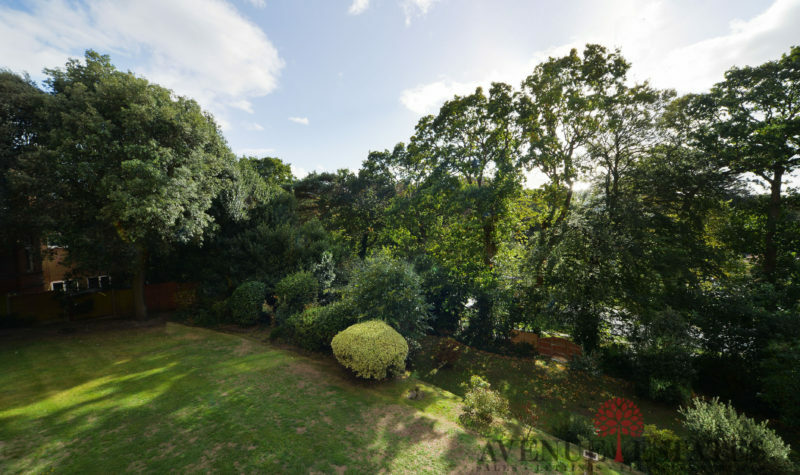 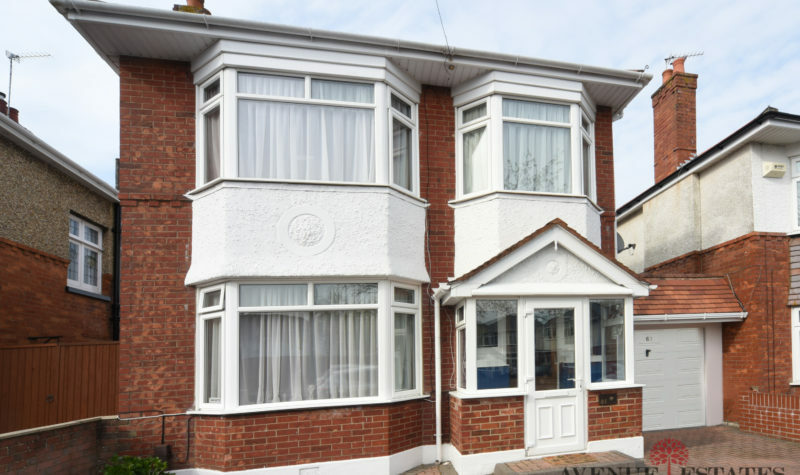 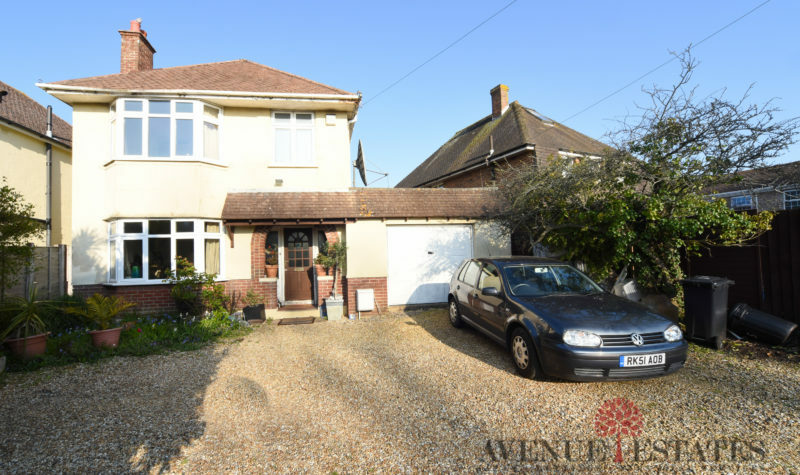 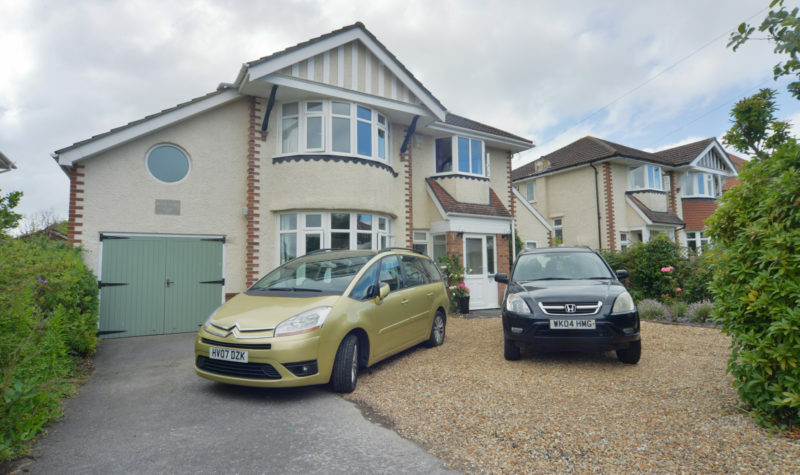 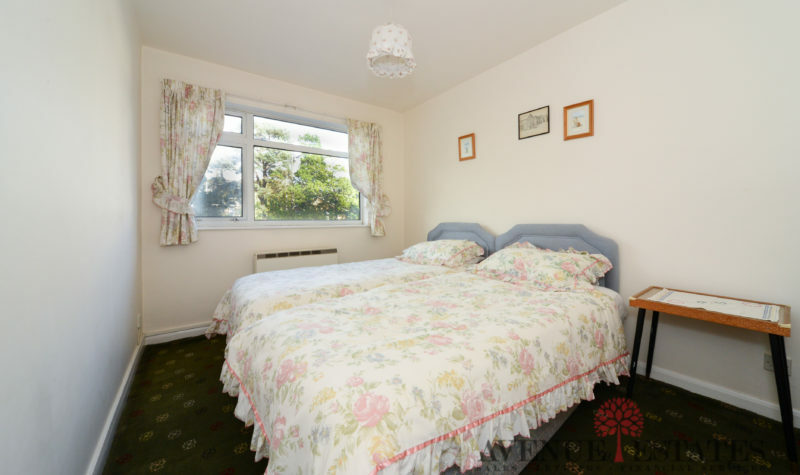 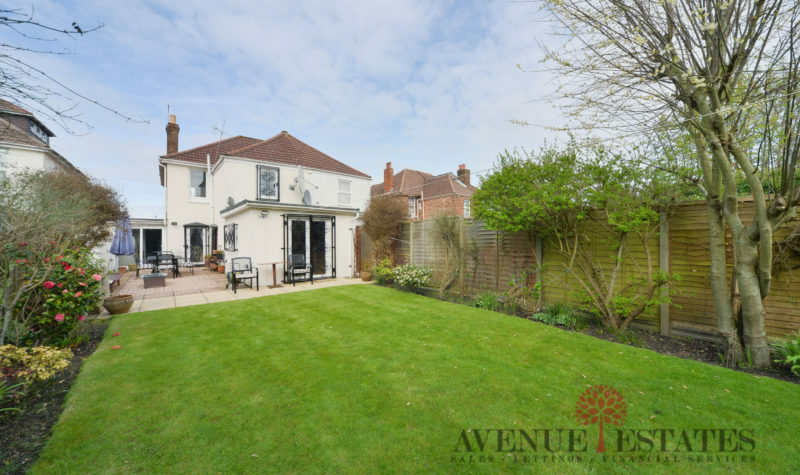 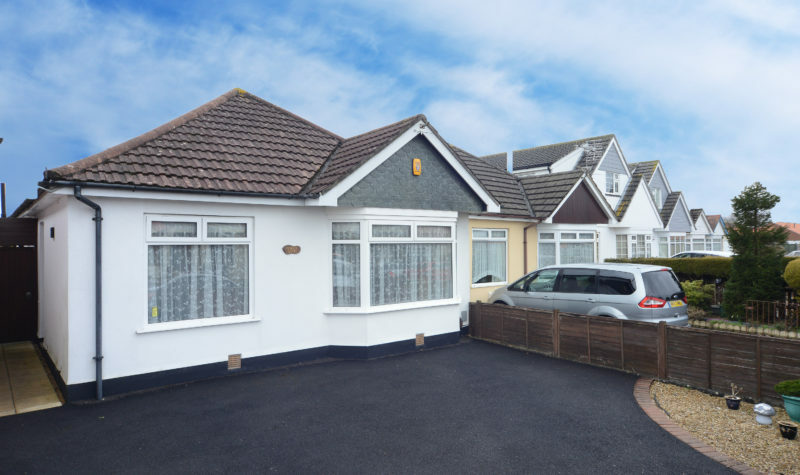 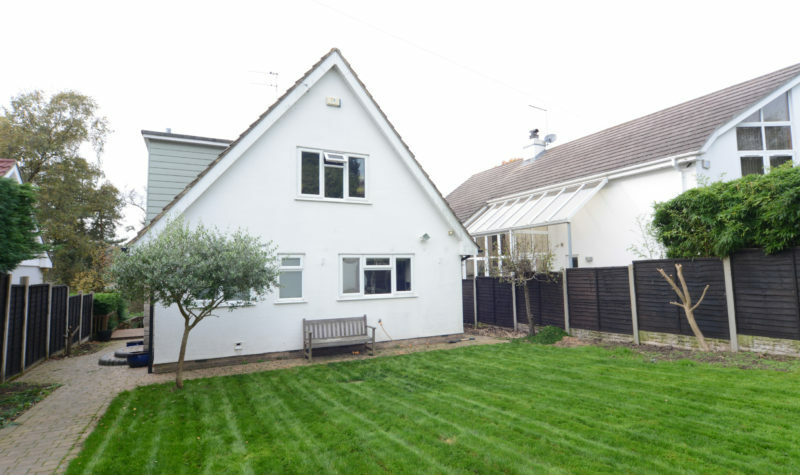 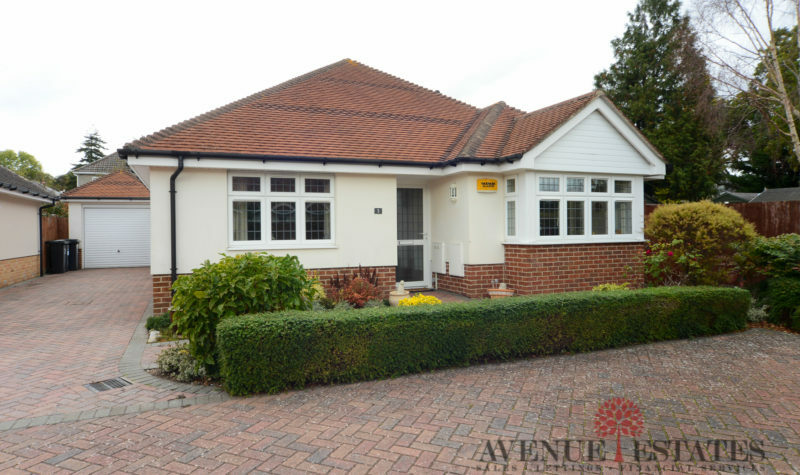 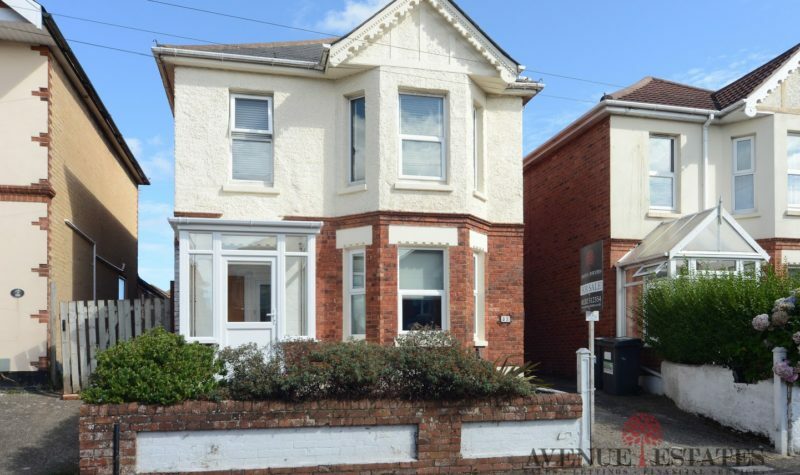 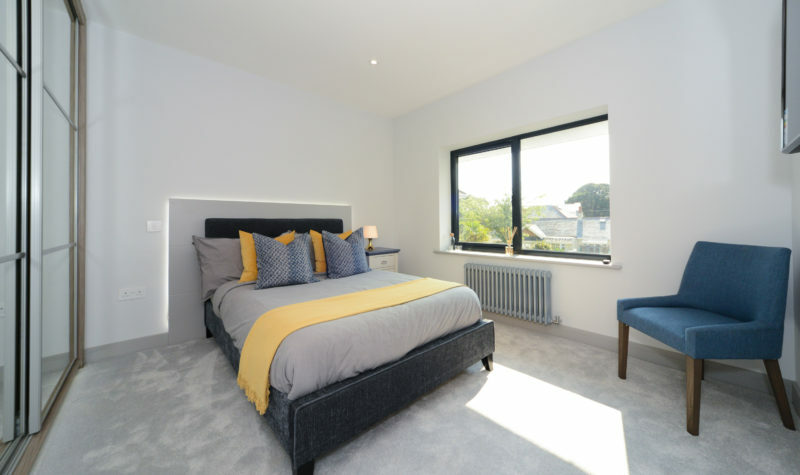 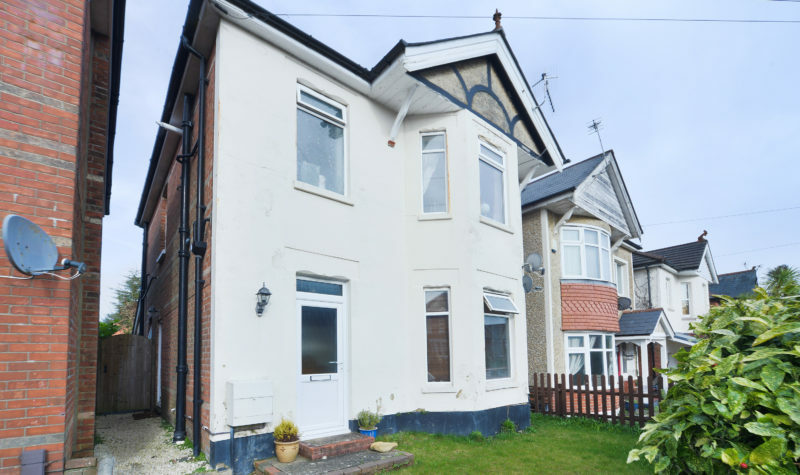 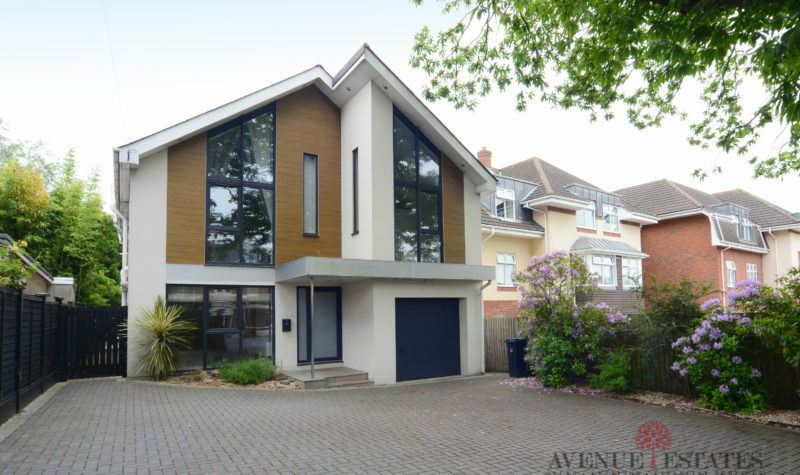 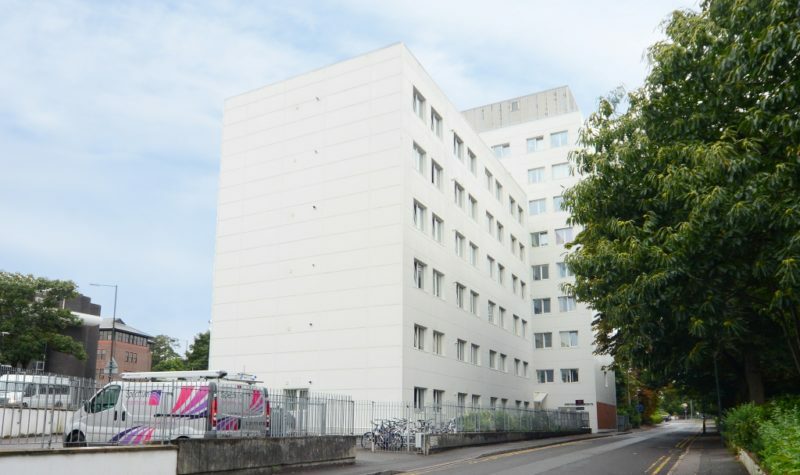 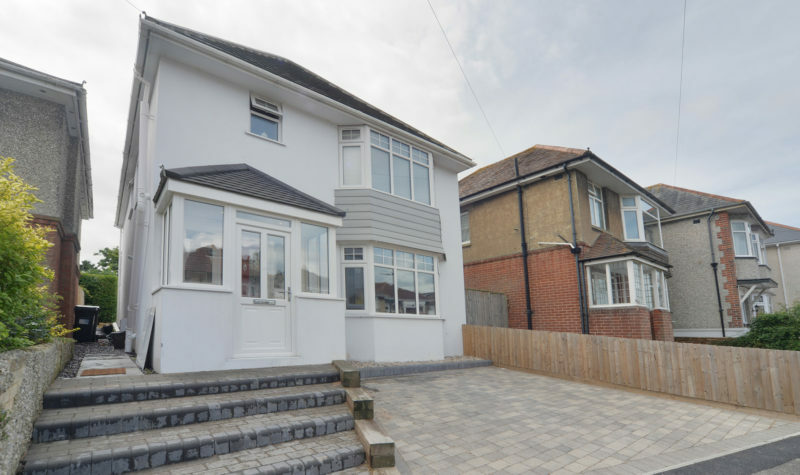 The property is located just a short walk from Boscombe Beach and a short 15 minute walk from Bournemouth Train Station. 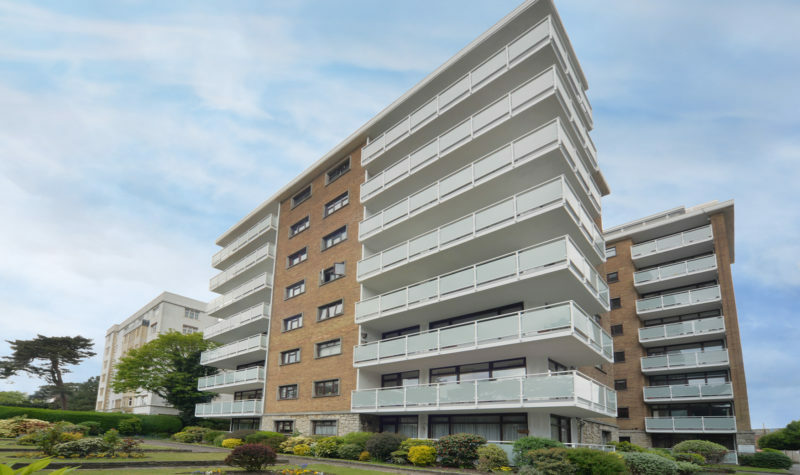 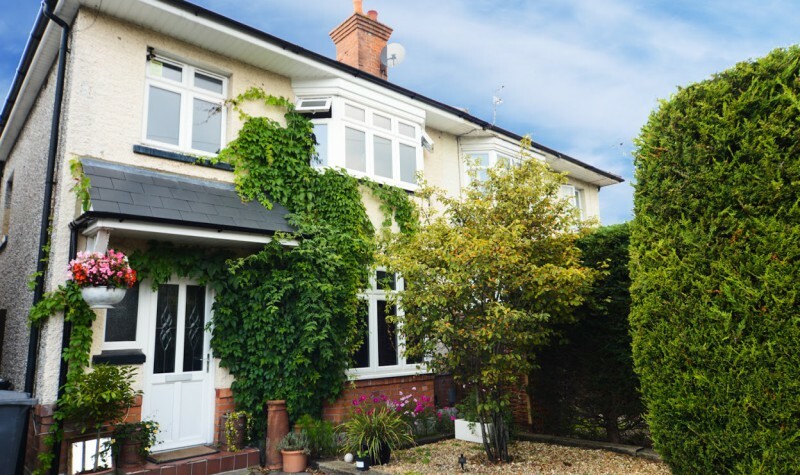 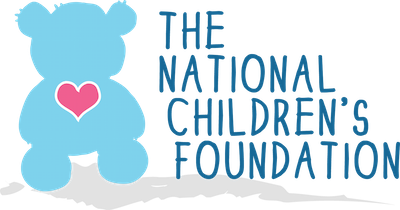 Maintenance of Approximately £2200 per annum which includes water and sewerage with an estimated rental income of £950 per calendar month.